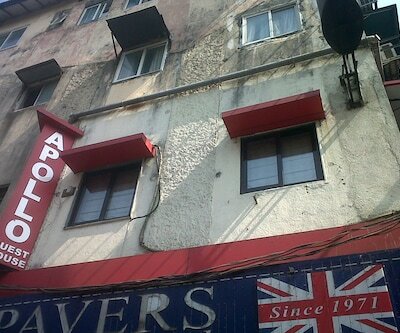 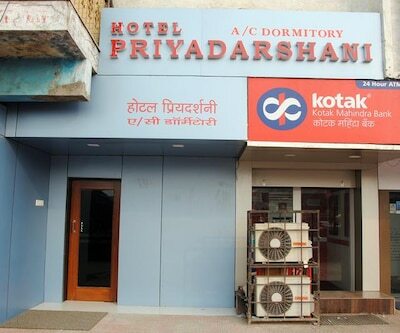 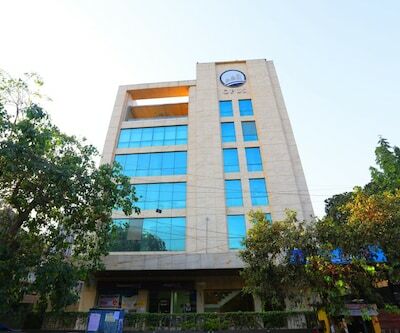 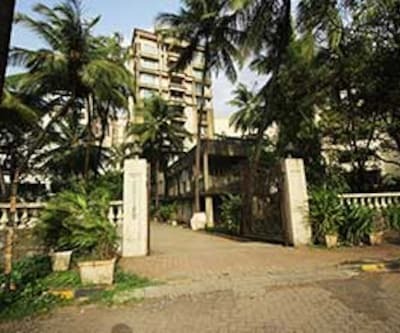 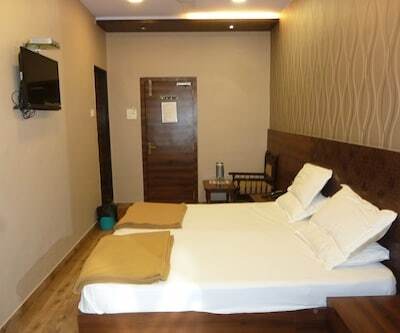 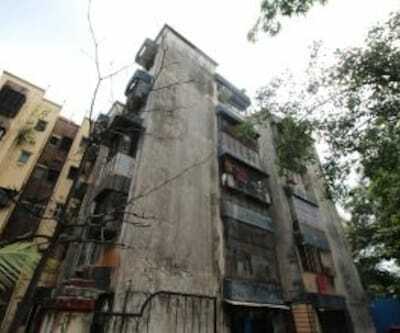 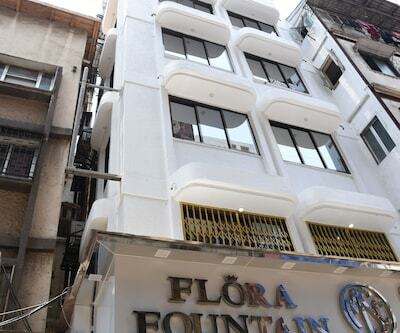 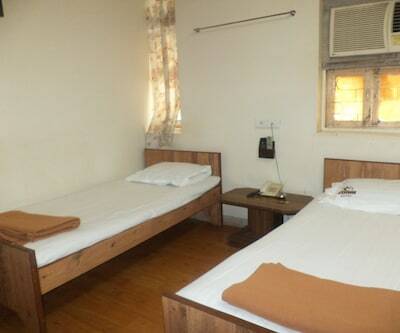 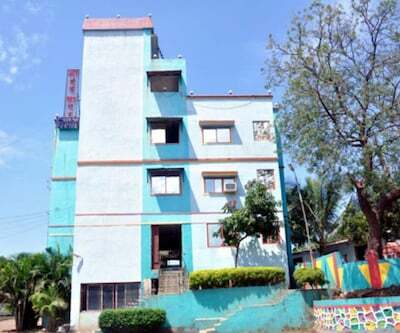 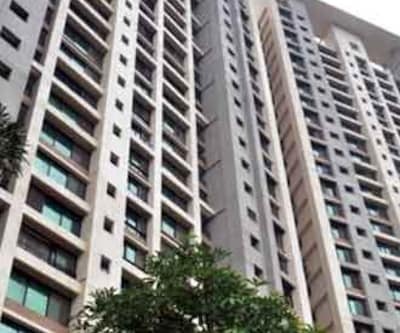 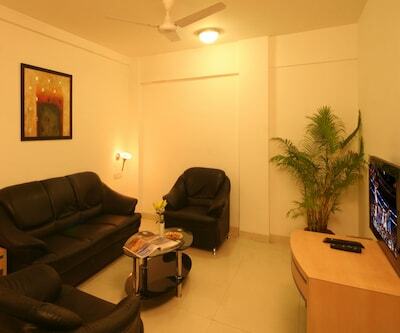 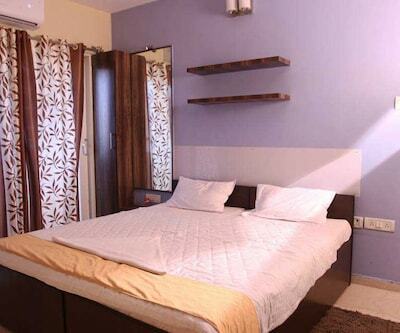 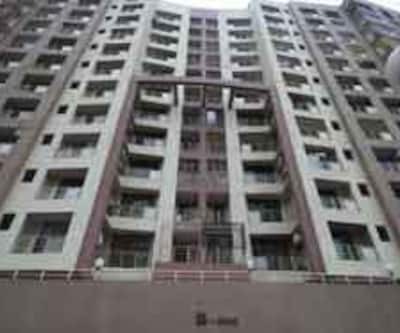 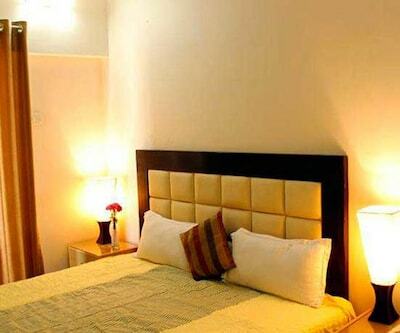 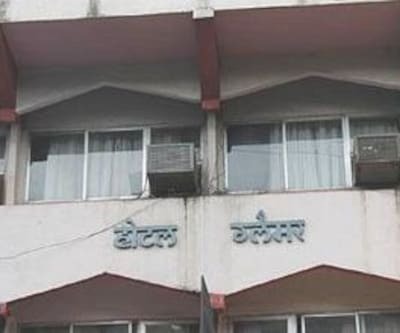 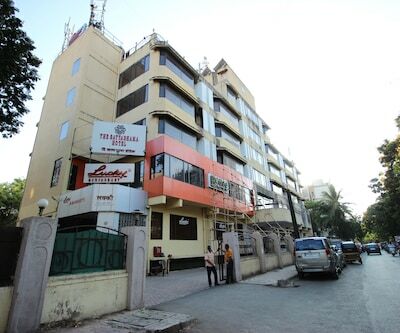 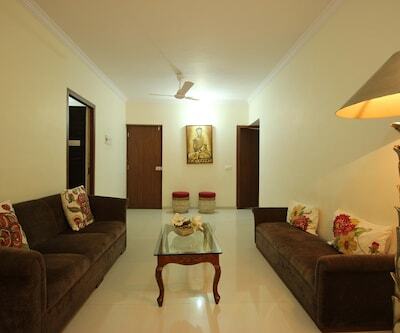 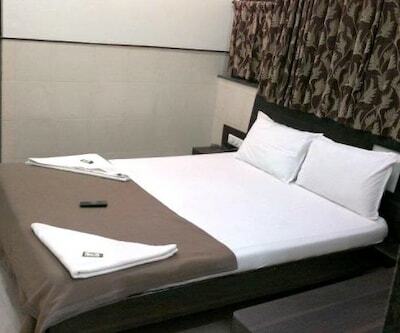 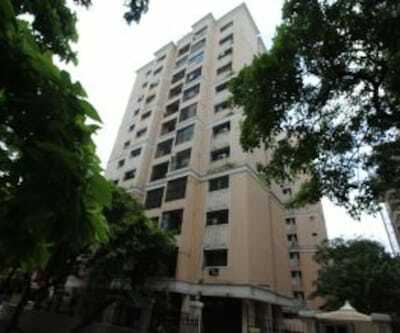 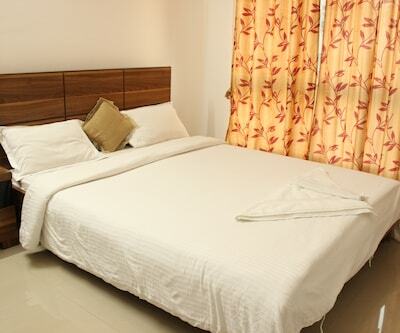 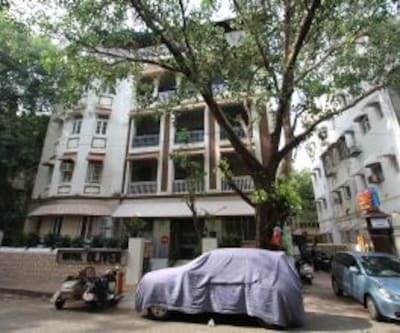 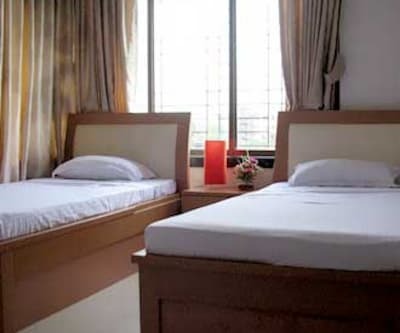 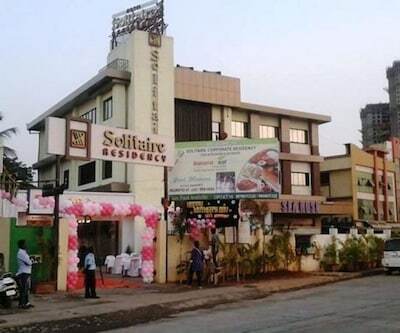 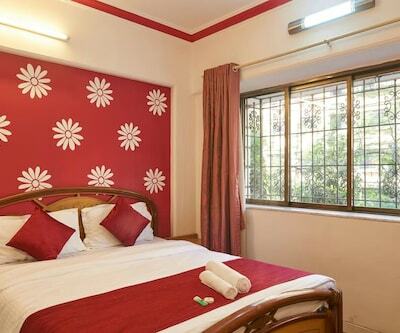 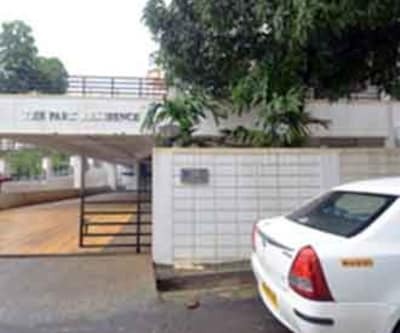 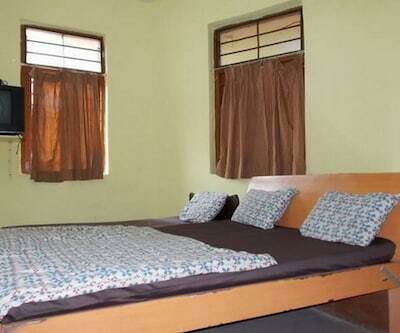 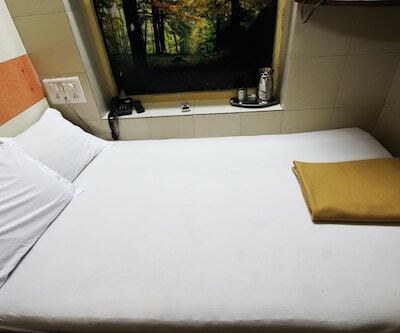 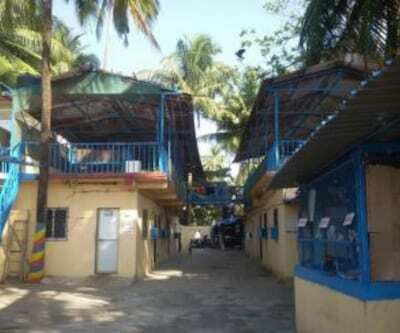 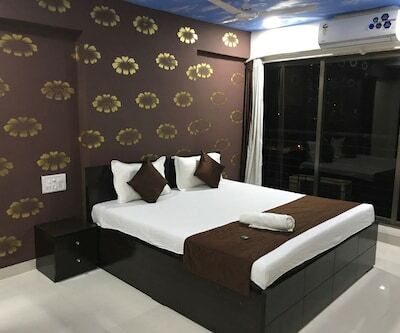 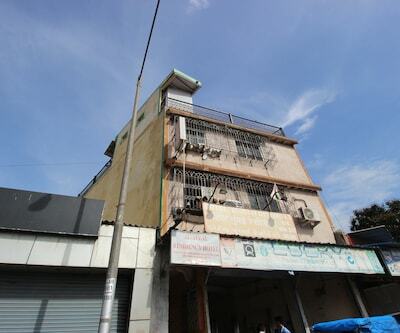 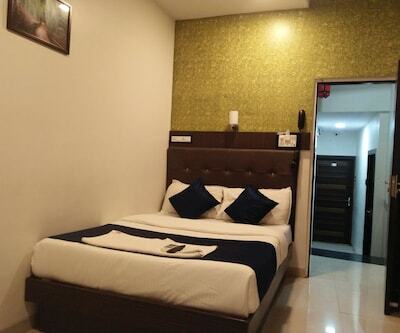 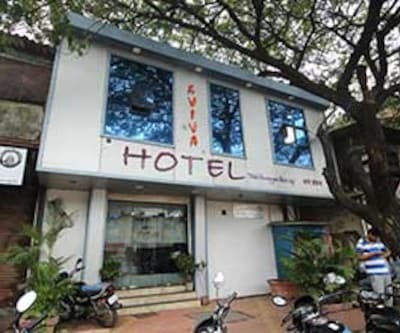 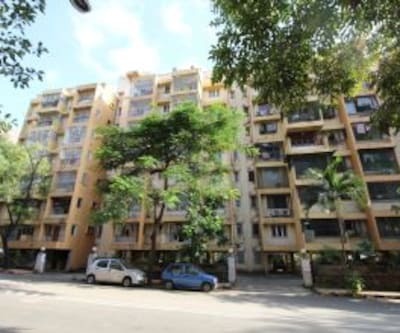 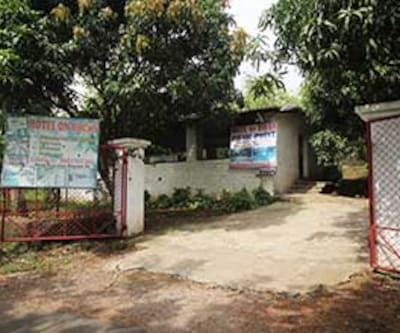 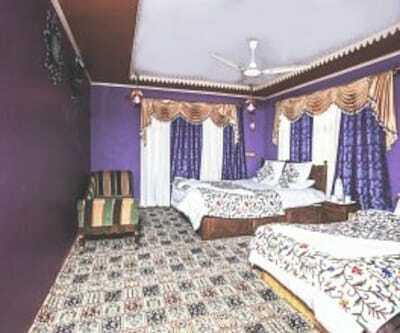 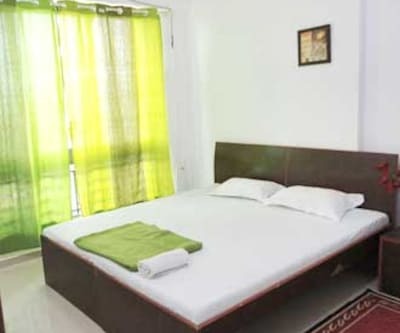 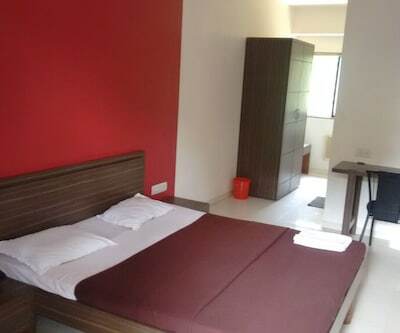 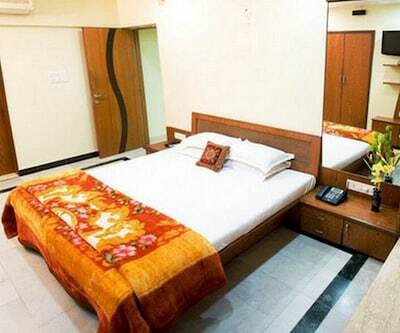 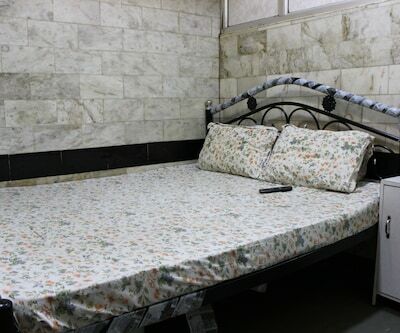 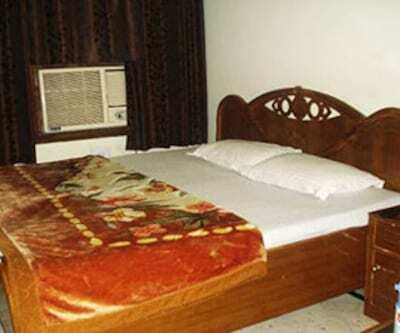 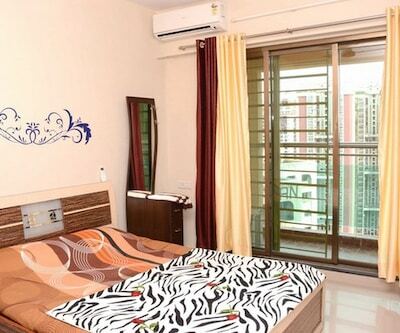 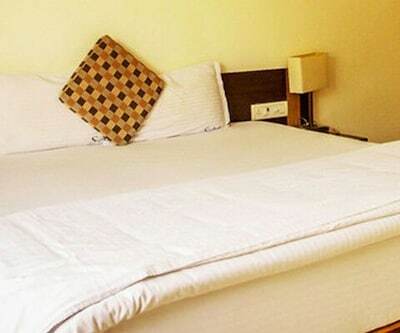 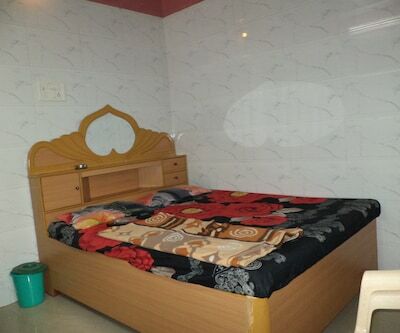 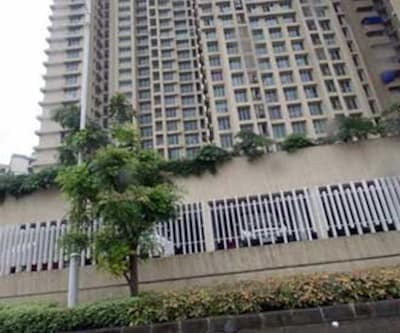 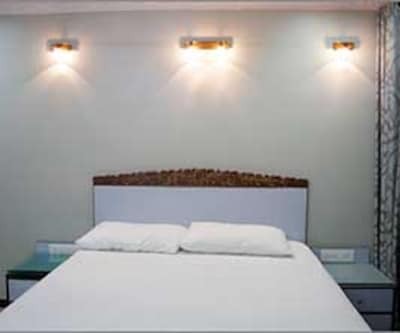 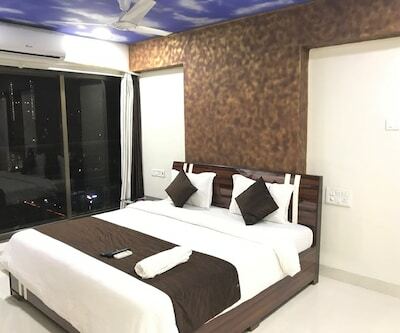 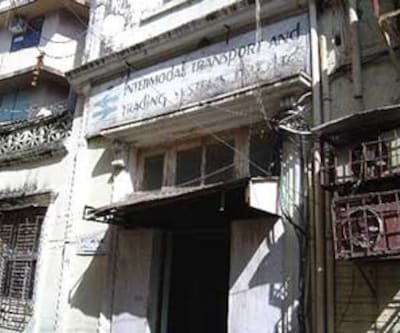 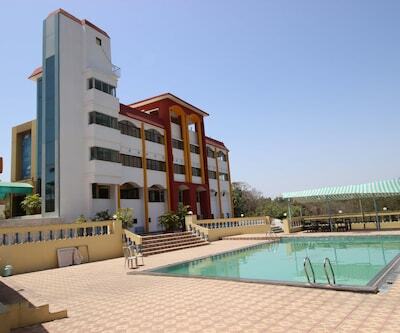 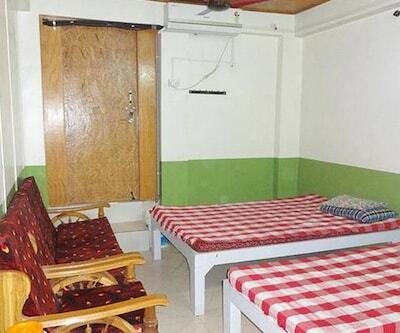 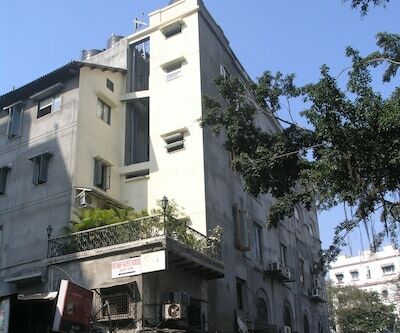 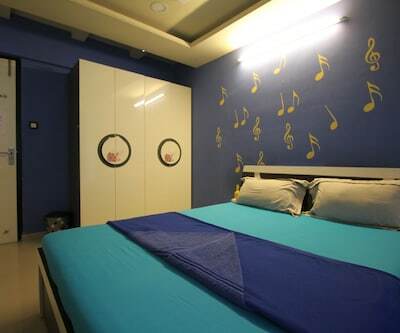 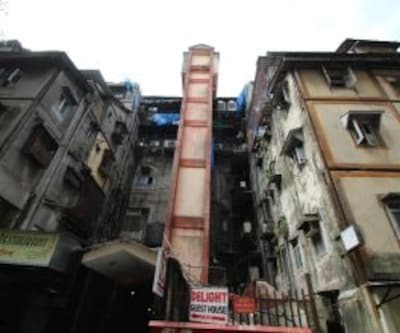 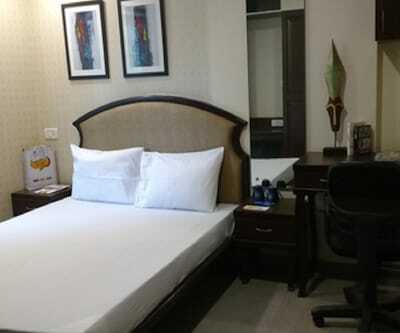 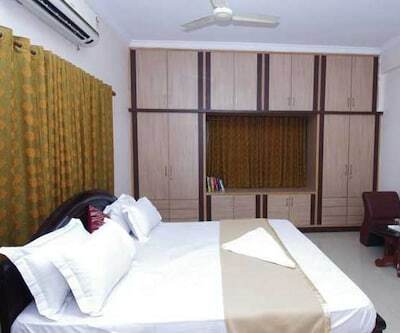 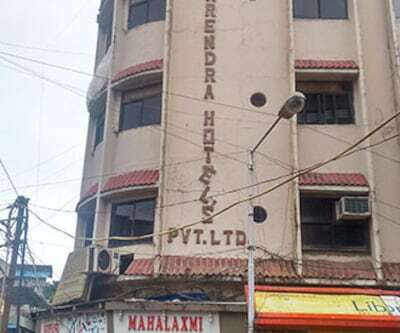 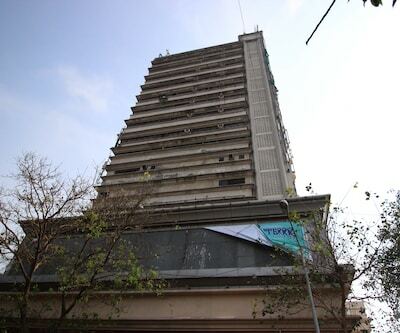 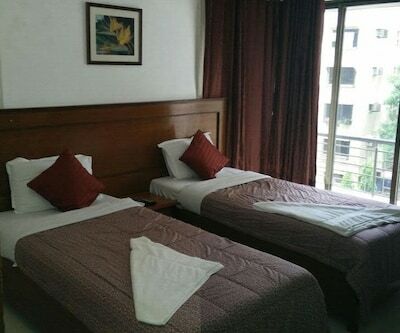 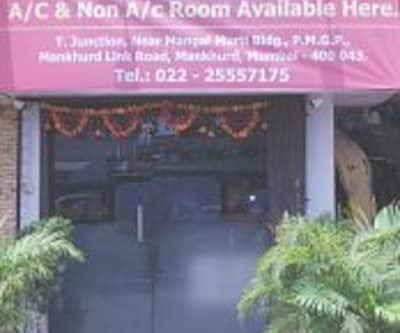 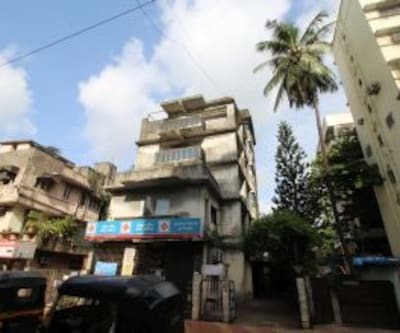 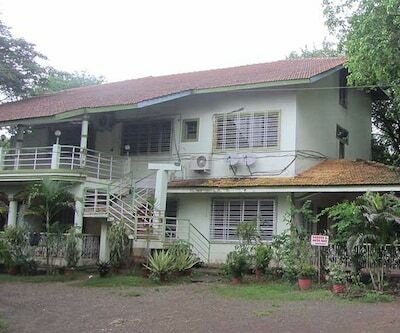 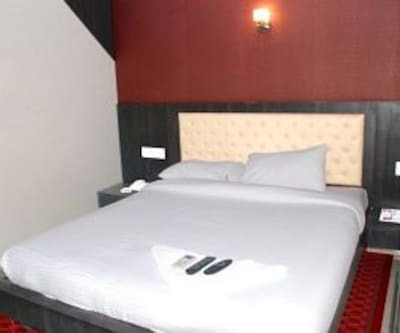 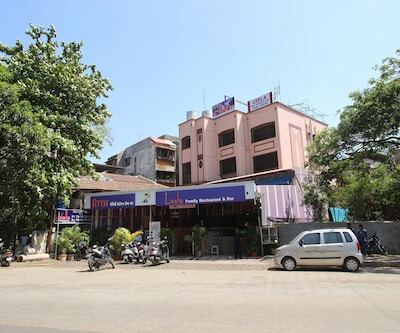 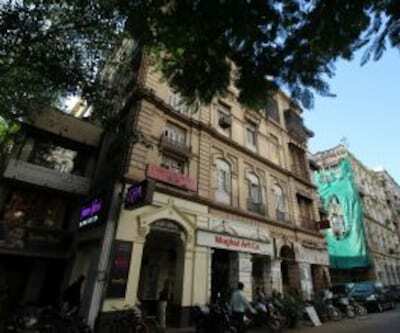 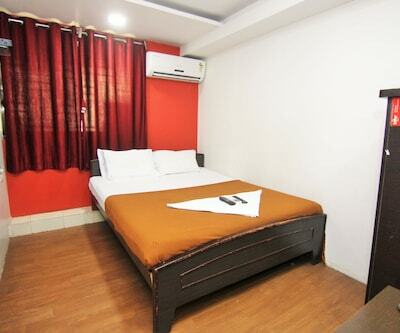 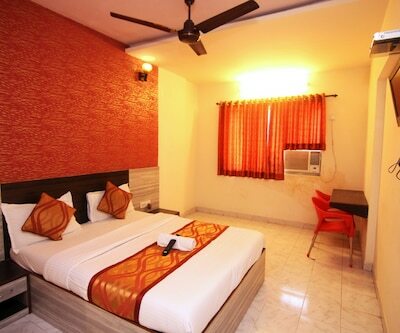 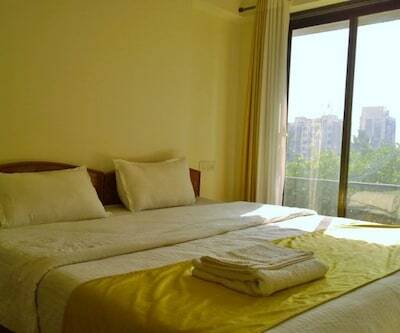 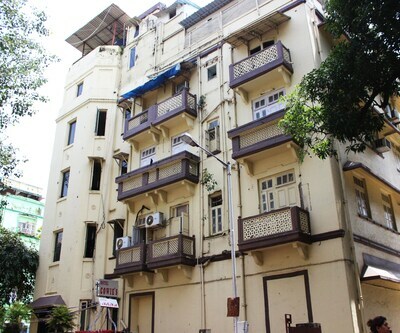 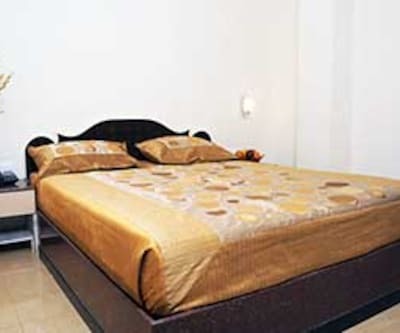 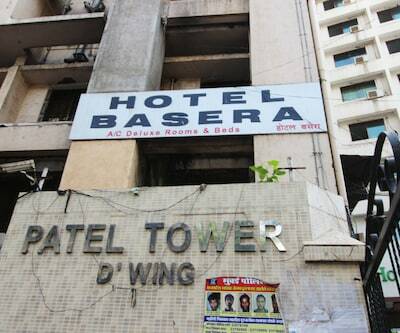 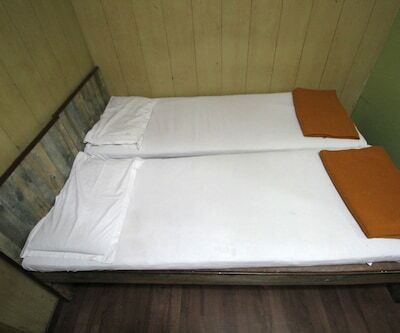 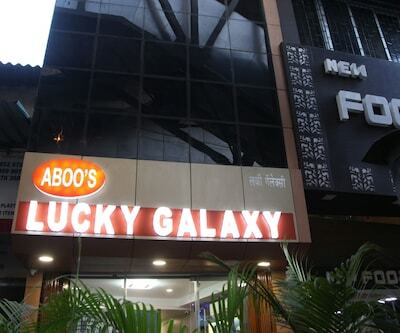 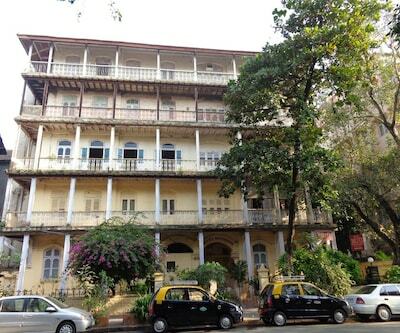 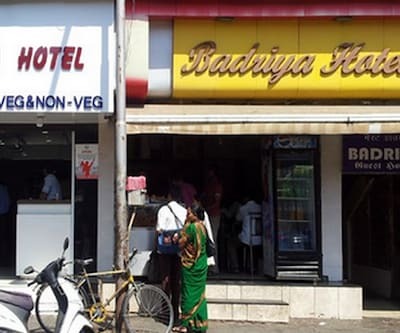 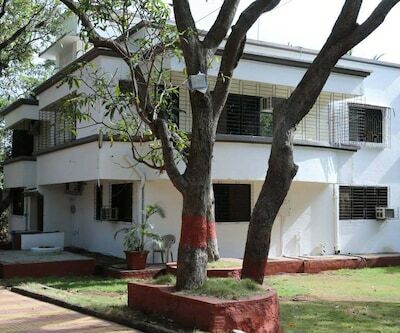 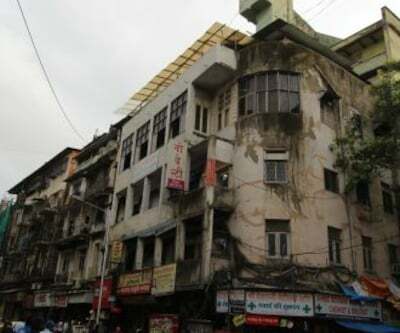 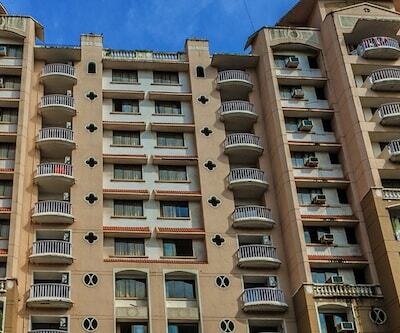 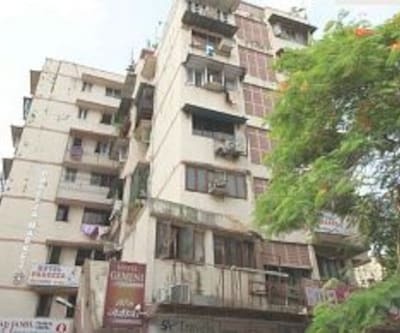 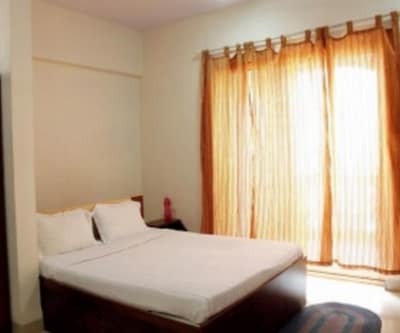 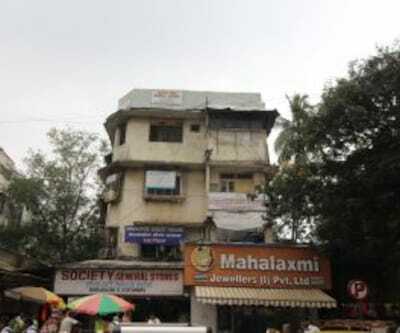 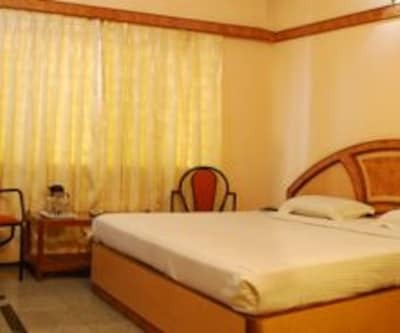 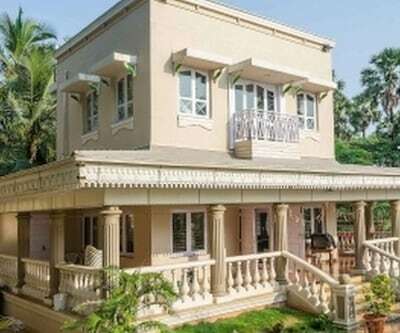 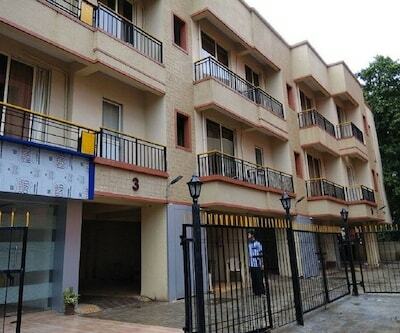 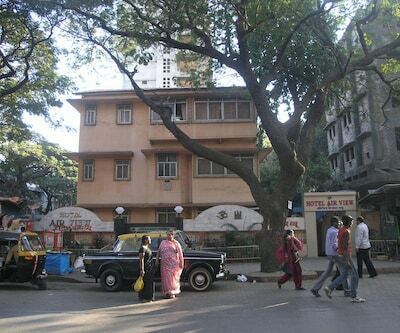 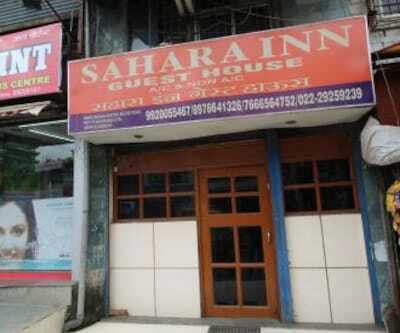 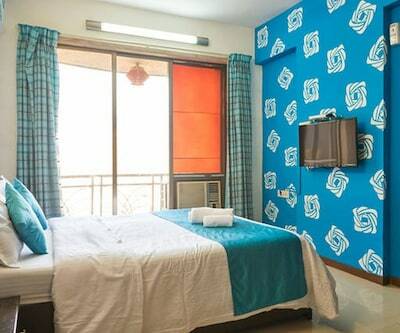 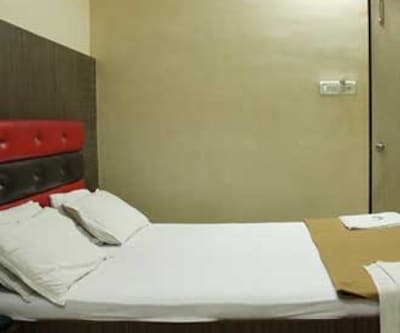 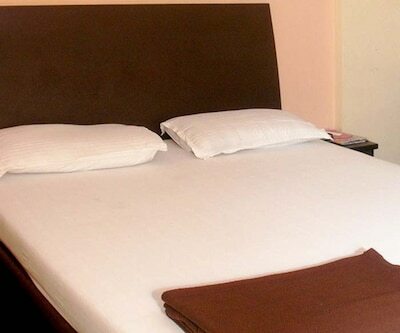 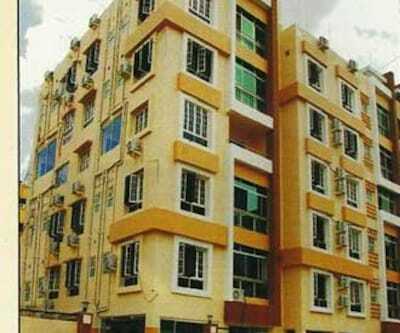 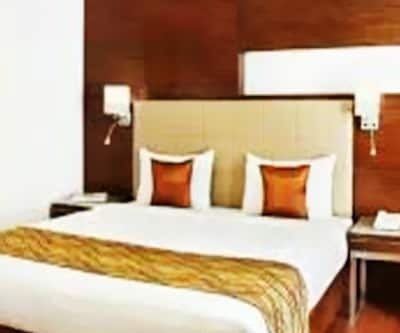 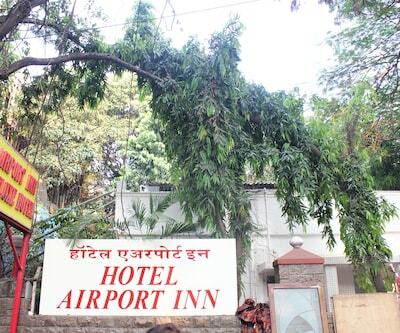 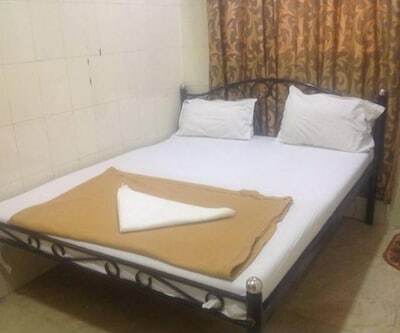 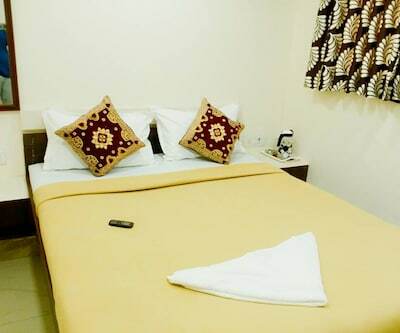 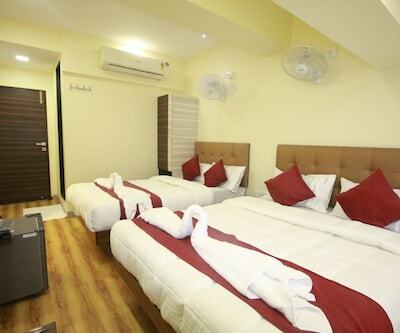 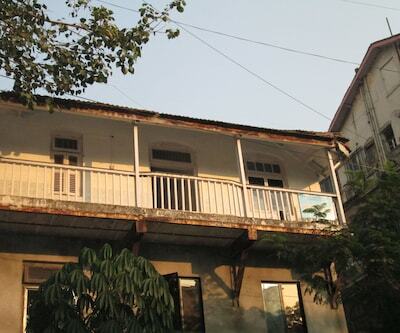 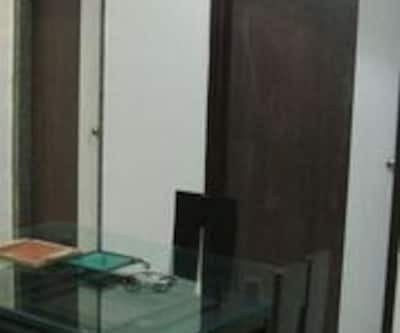 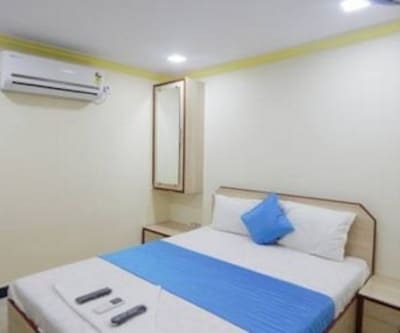 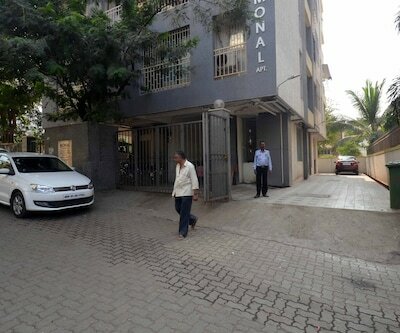 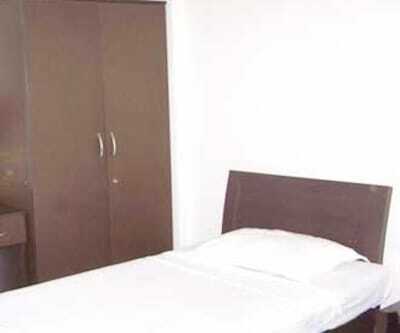 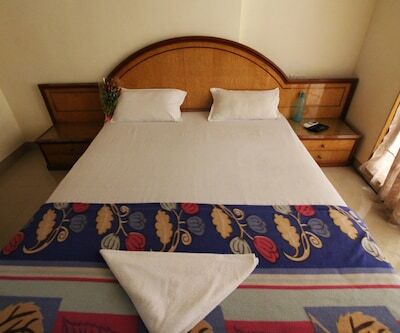 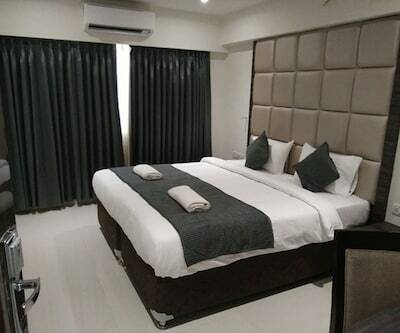 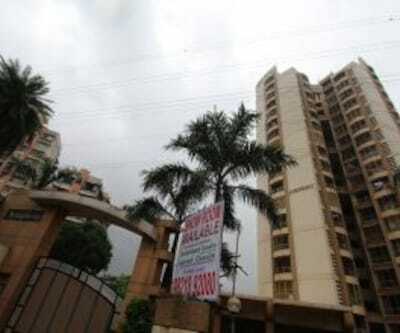 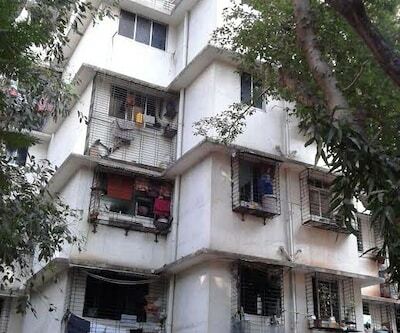 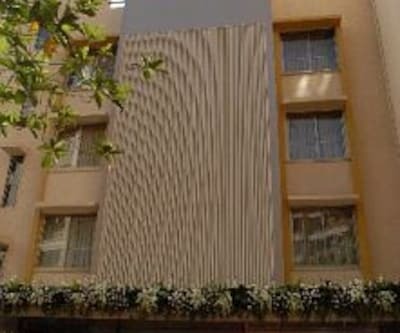 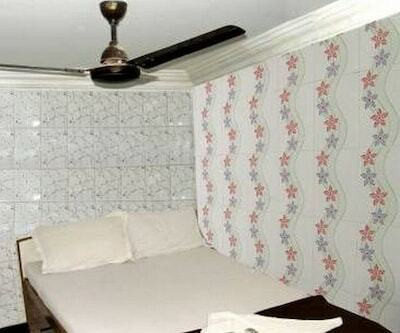 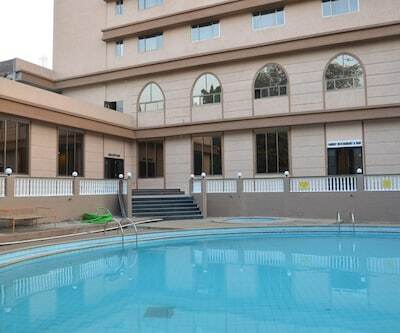 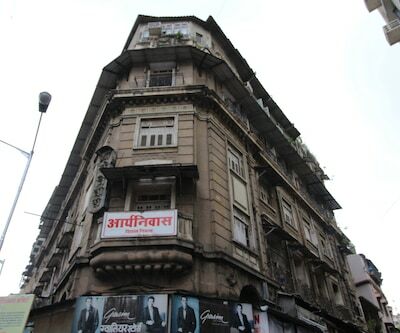 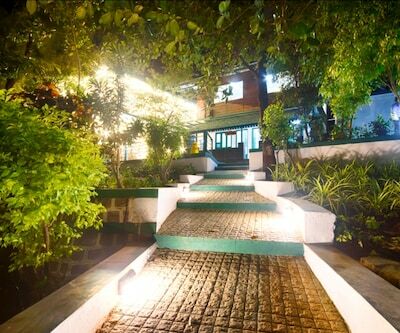 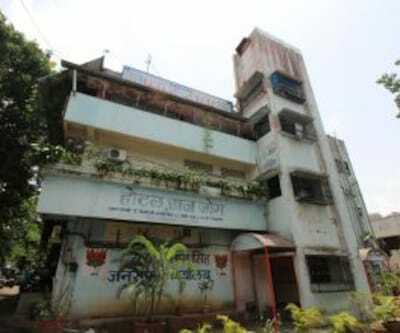 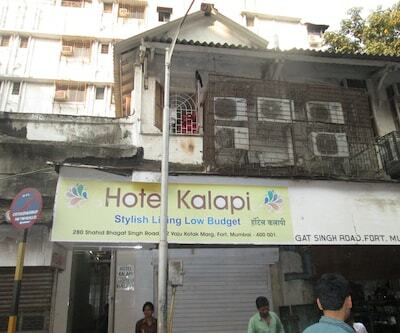 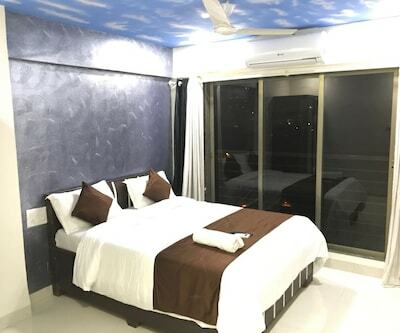 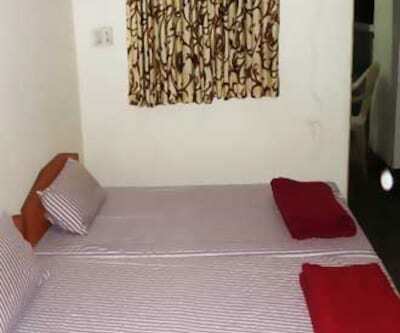 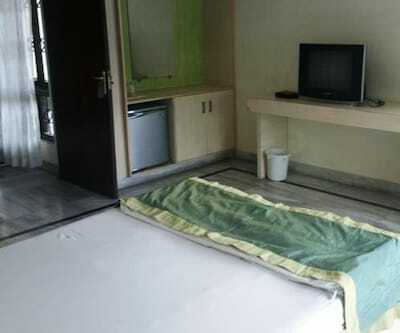 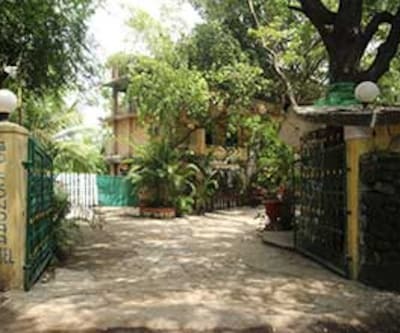 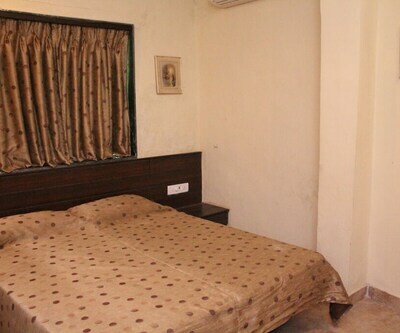 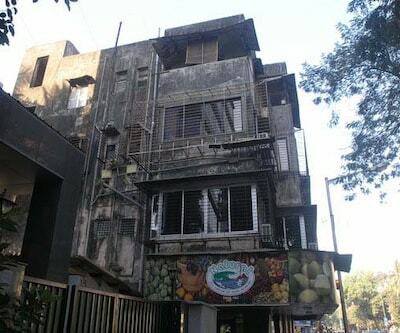 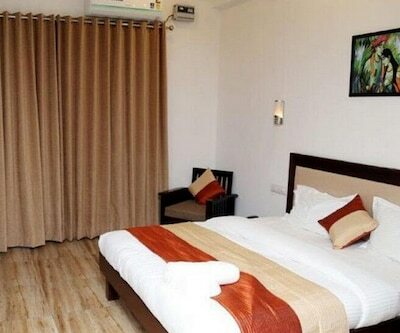 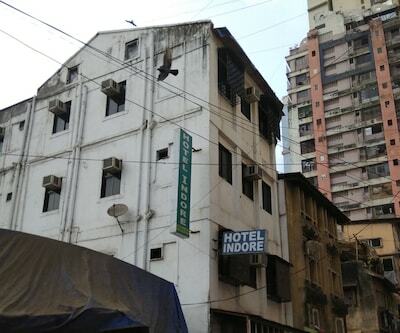 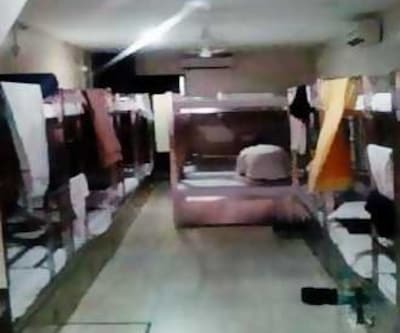 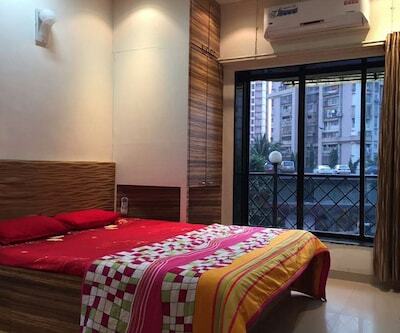 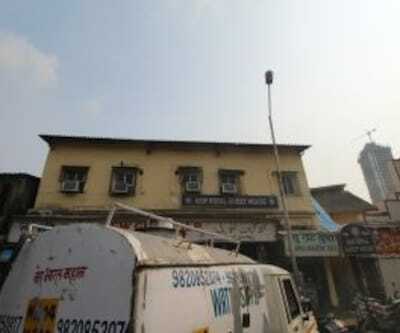 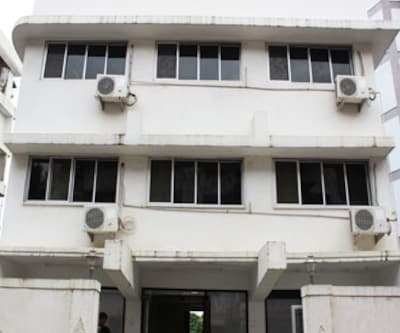 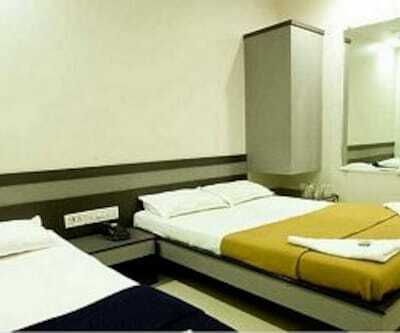 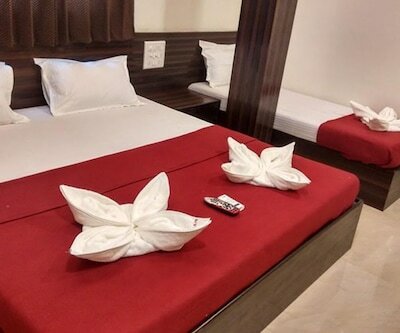 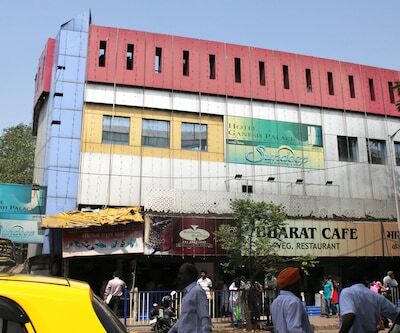 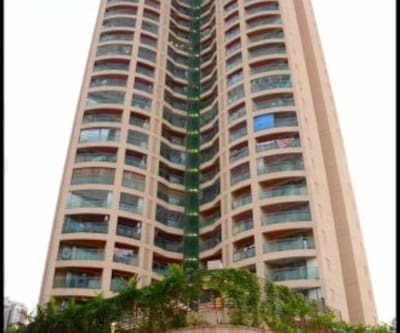 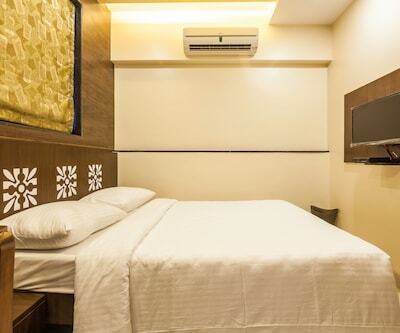 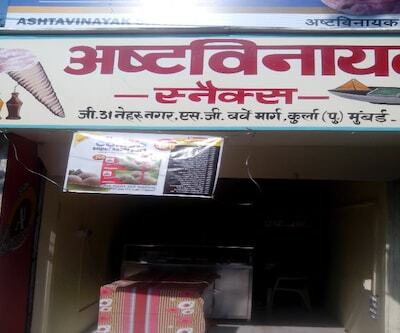 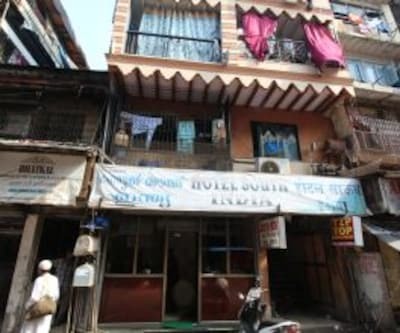 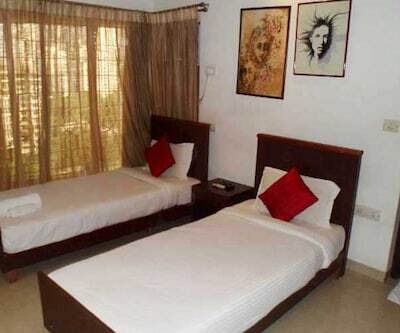 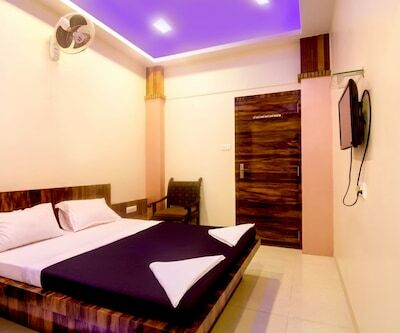 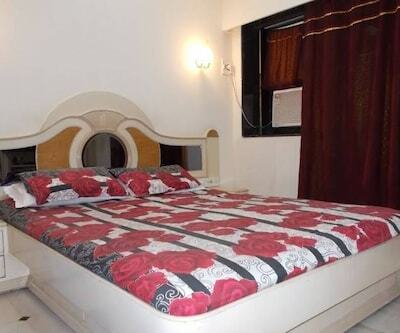 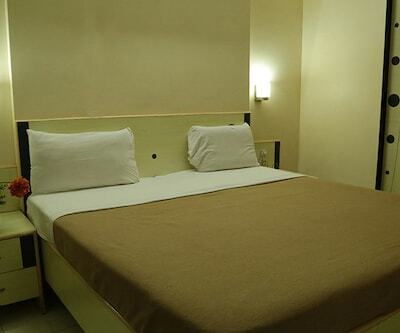 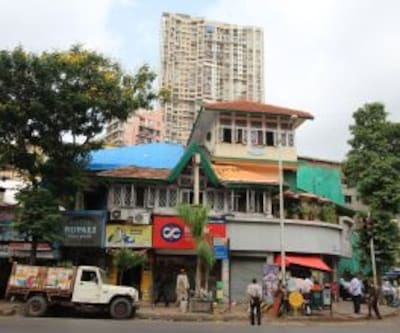 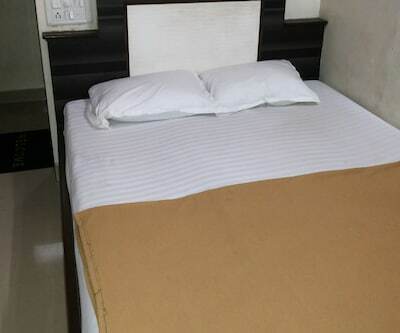 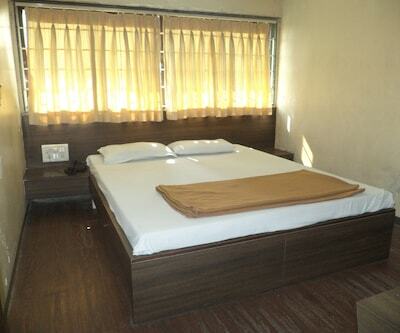 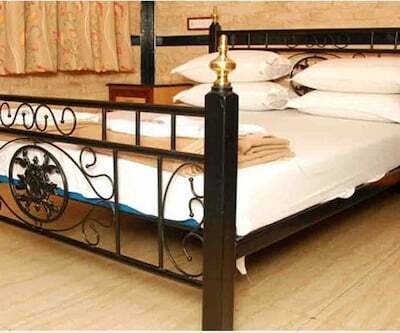 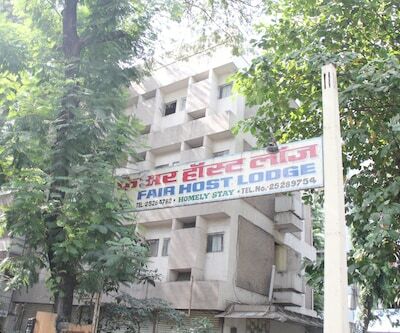 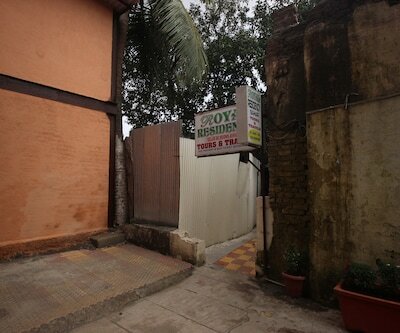 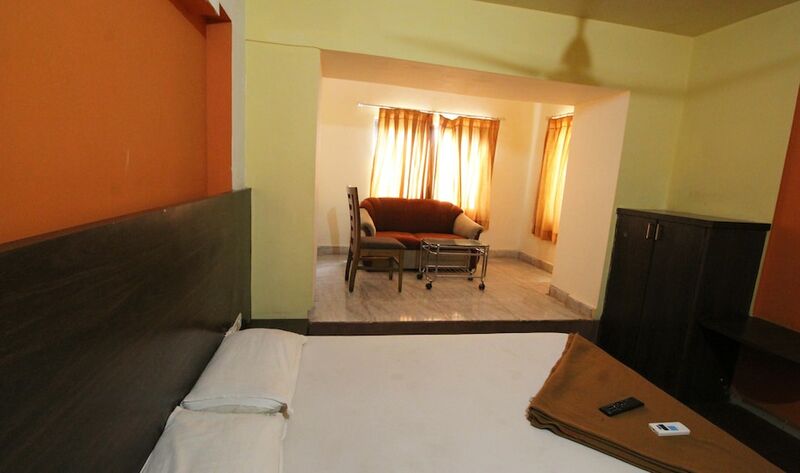 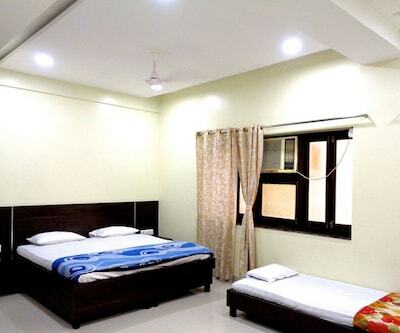 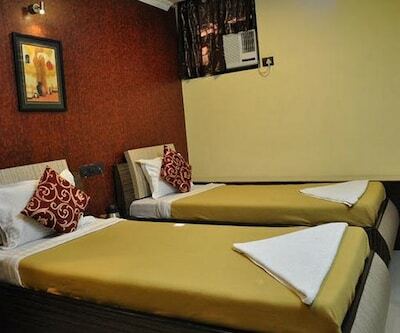 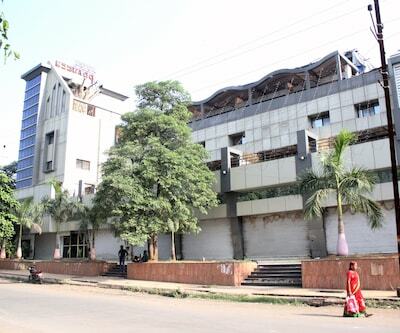 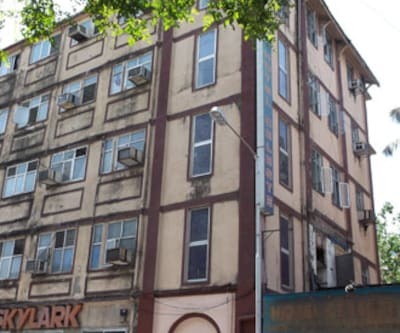 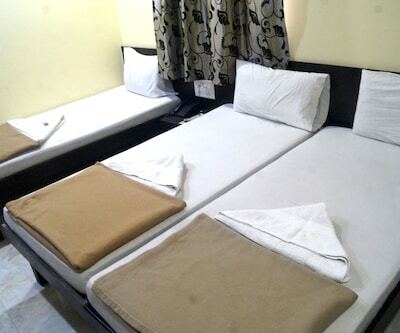 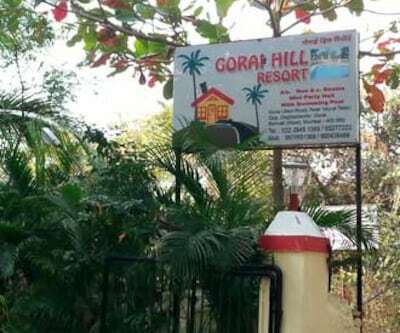 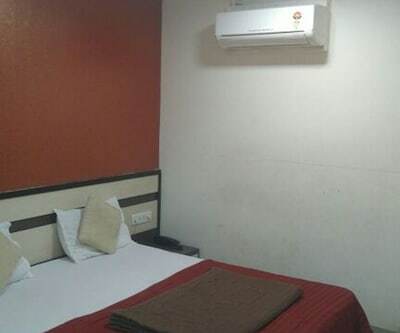 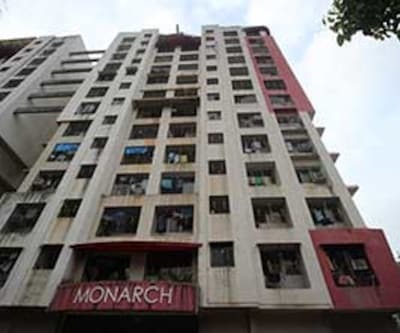 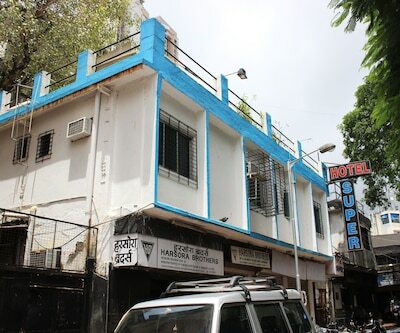 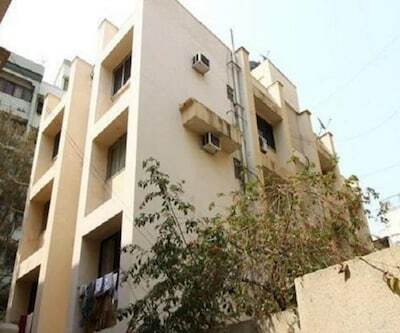 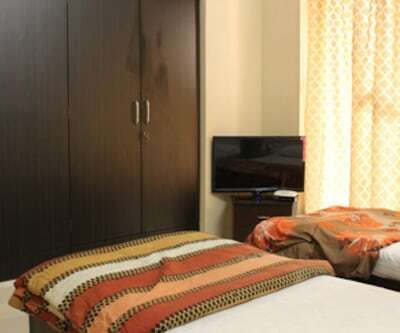 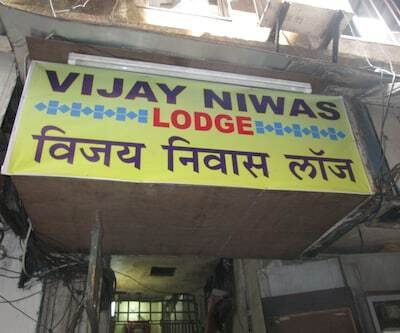 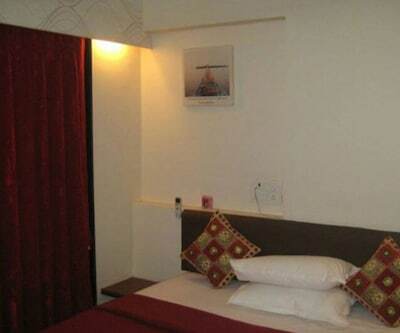 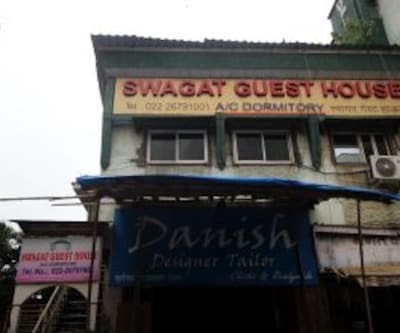 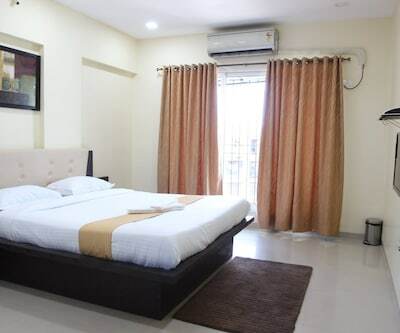 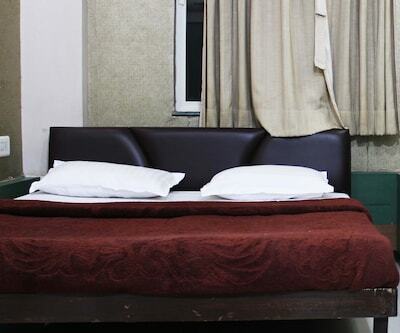 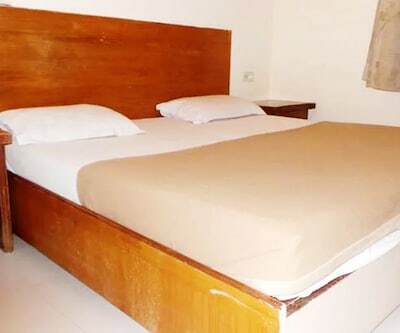 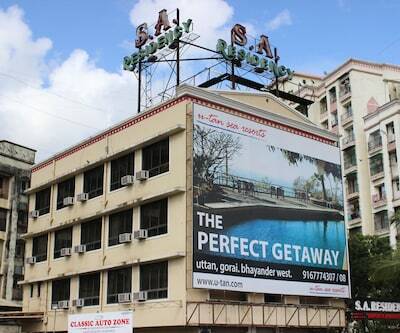 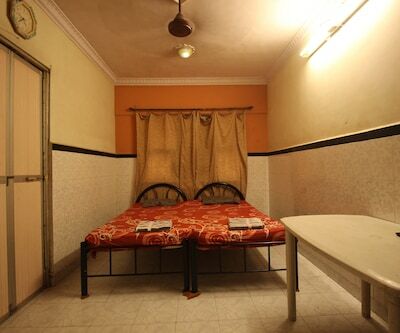 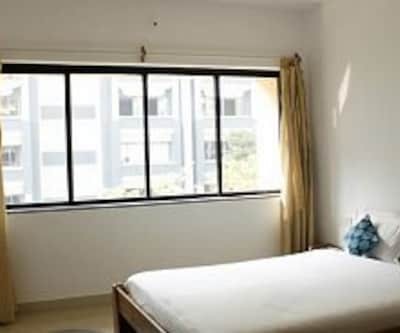 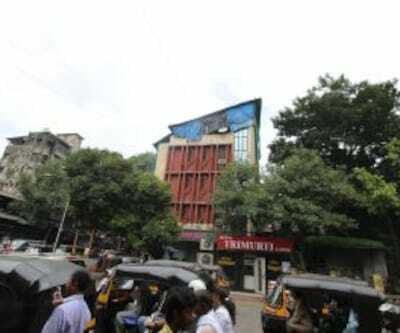 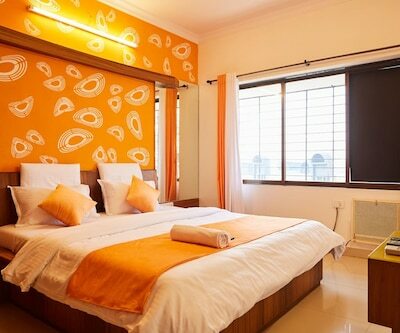 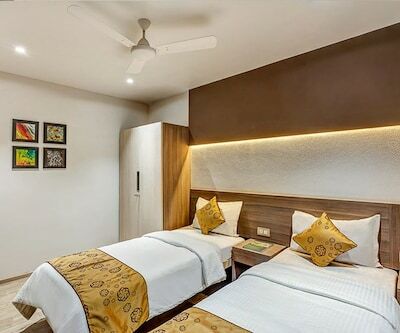 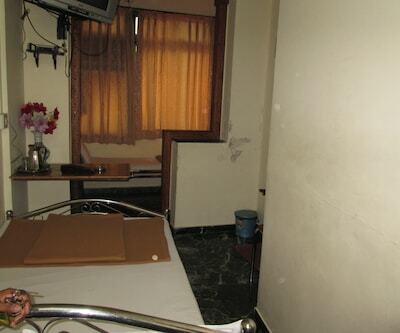 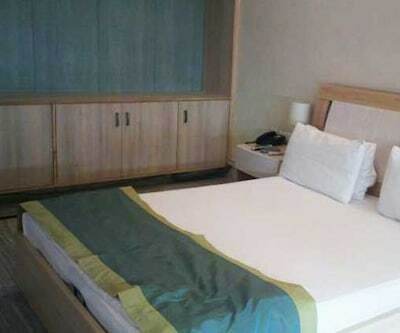 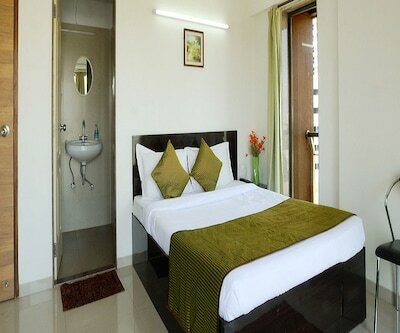 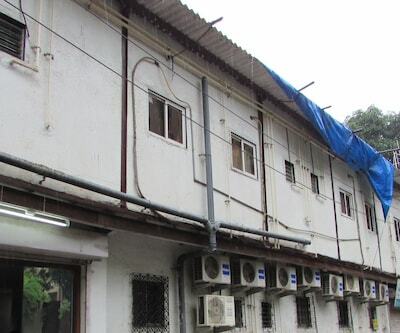 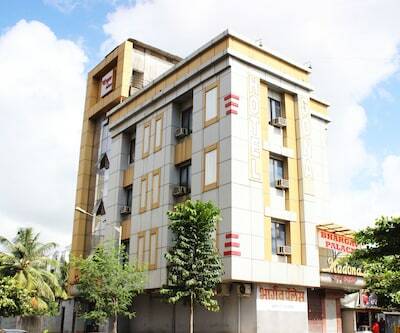 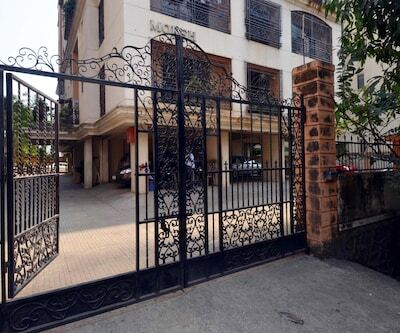 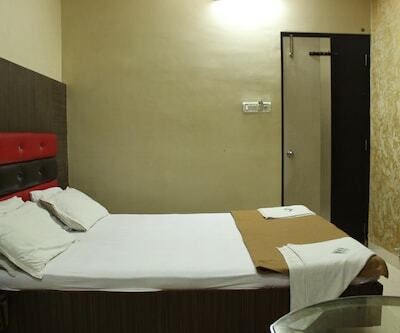 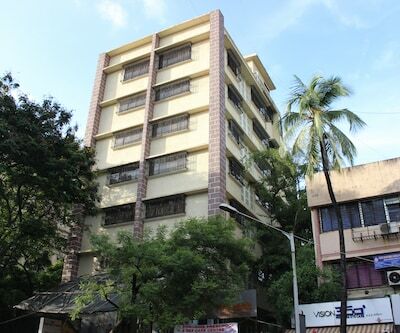 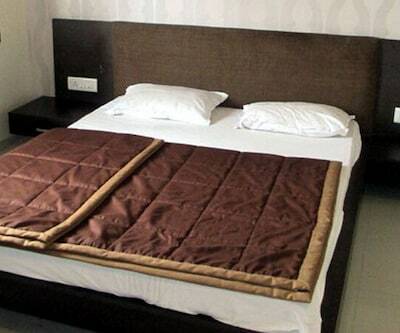 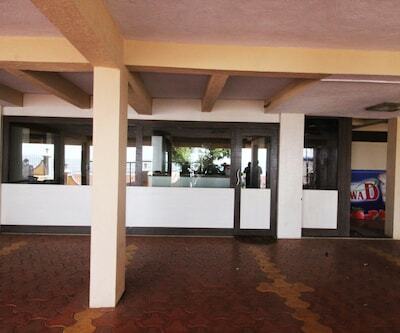 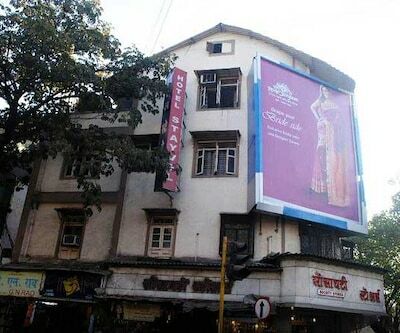 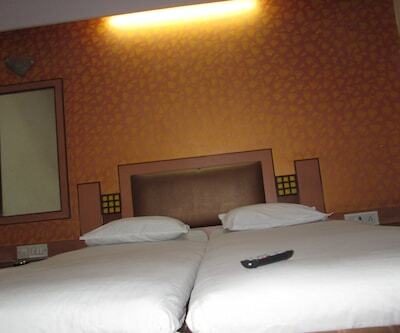 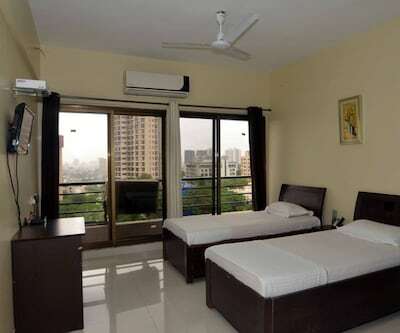 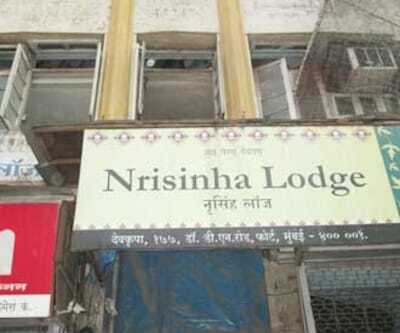 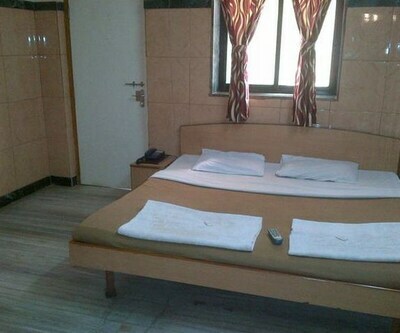 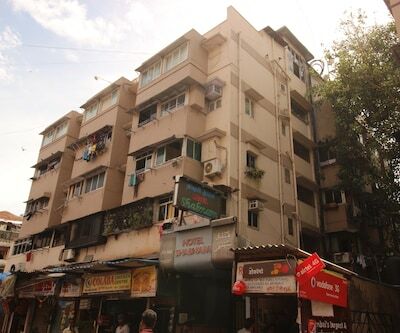 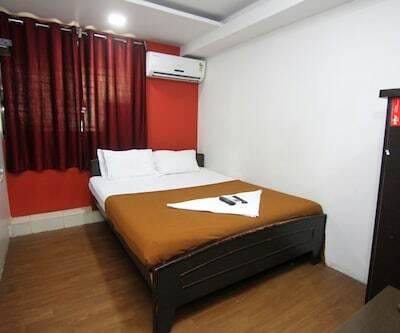 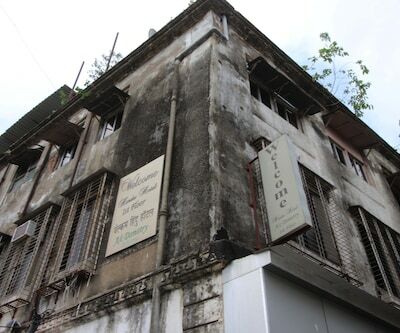 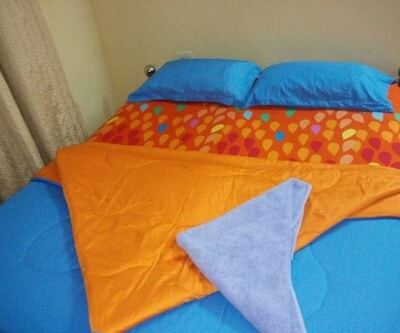 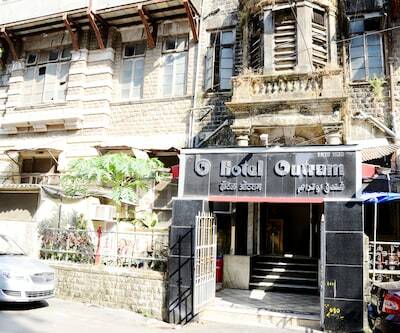 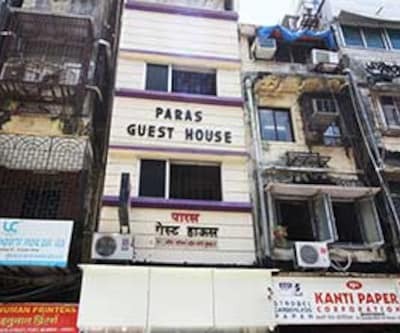 Situated in strategically at Thane, Godavari Inn offers a budget accommodation near Thakur Mall. 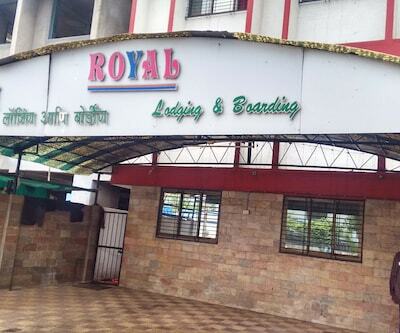 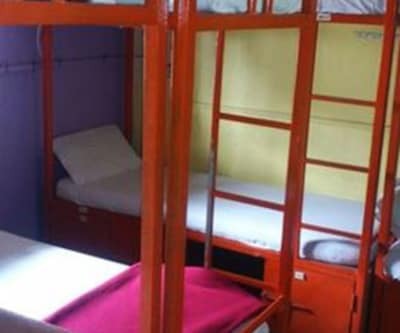 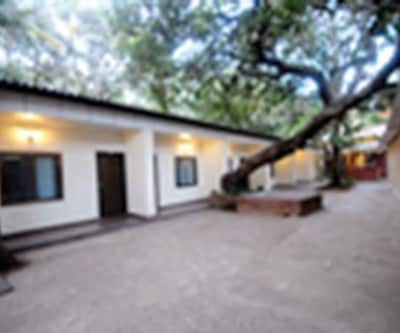 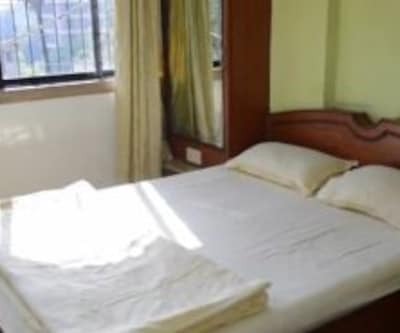 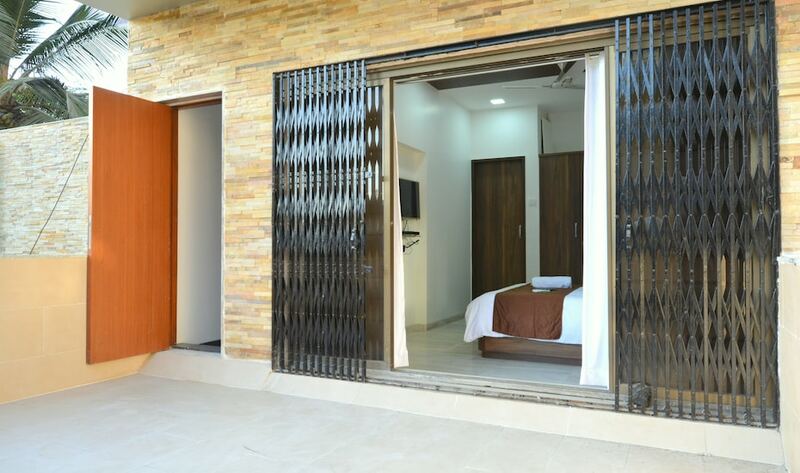 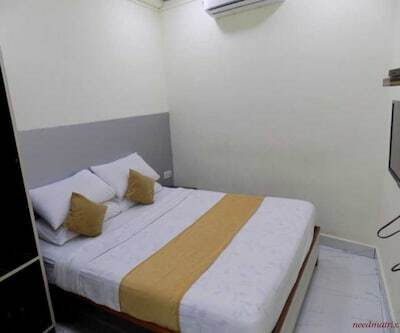 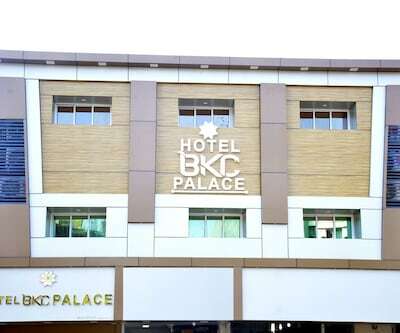 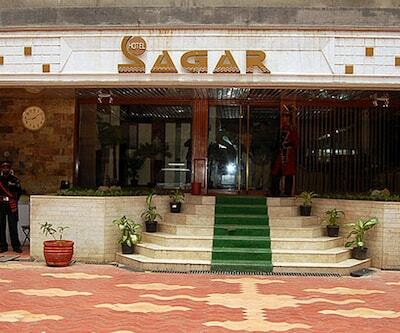 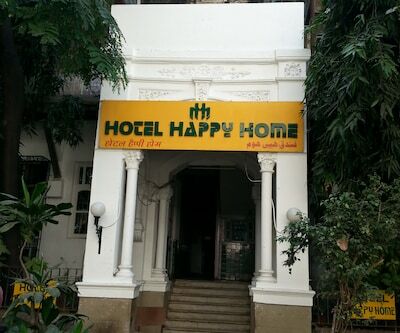 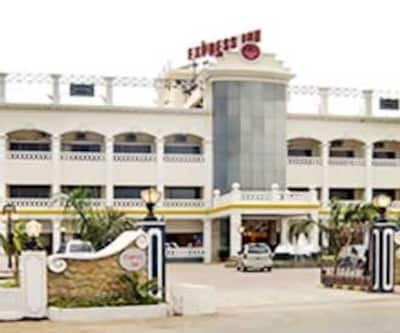 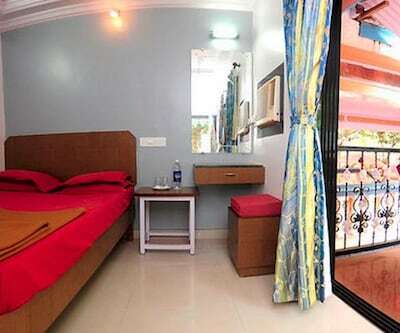 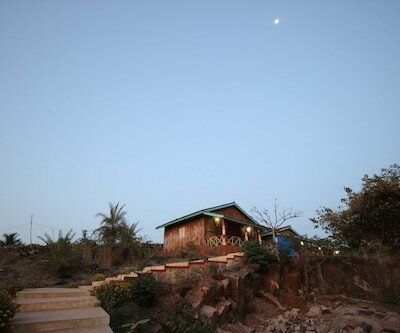 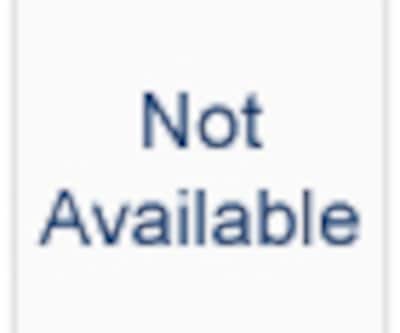 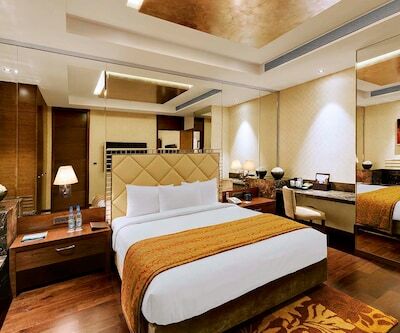 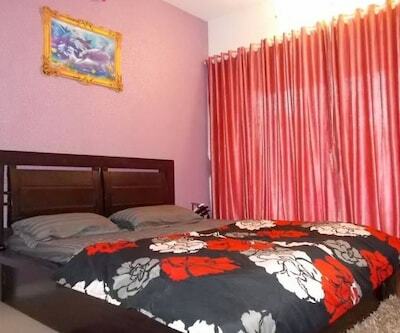 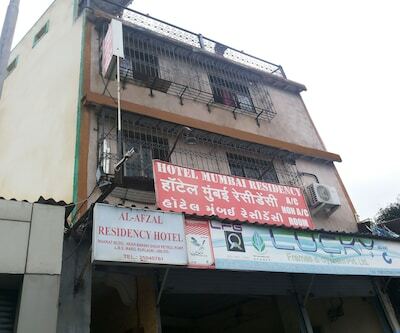 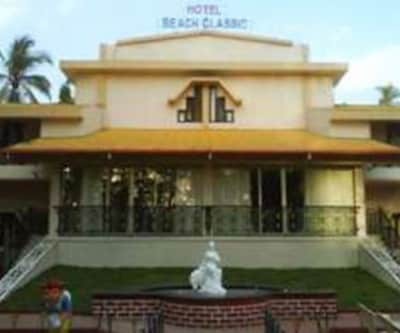 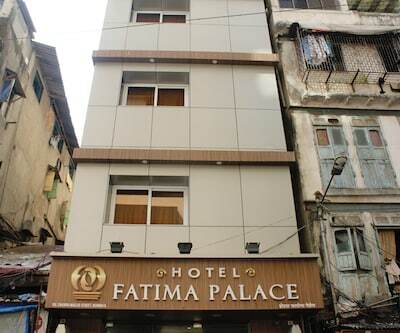 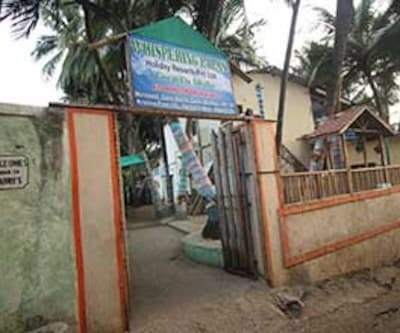 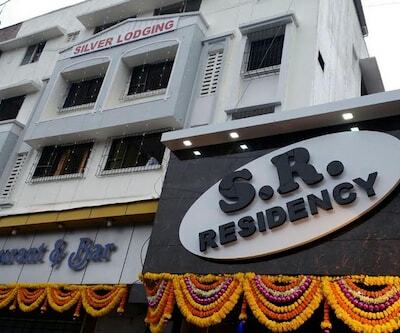 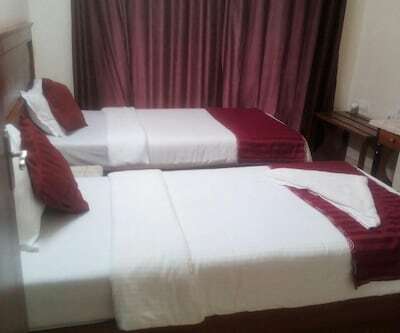 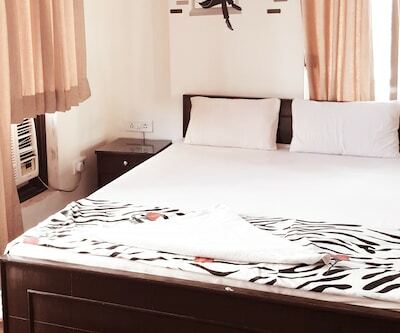 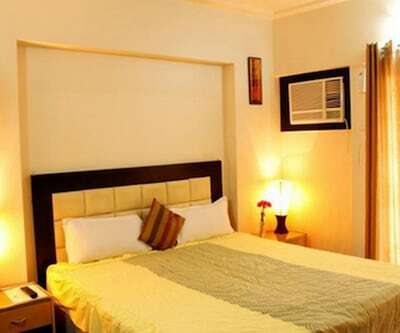 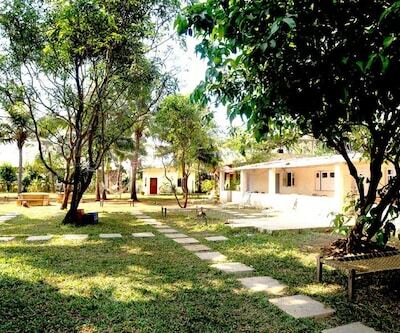 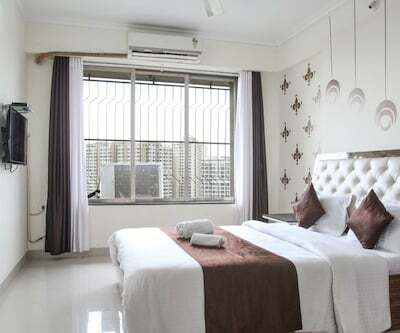 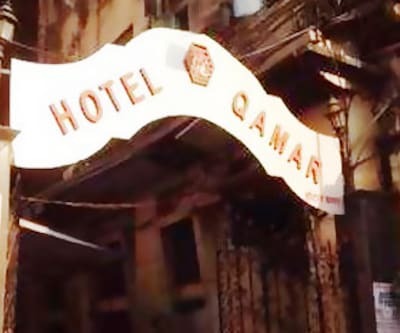 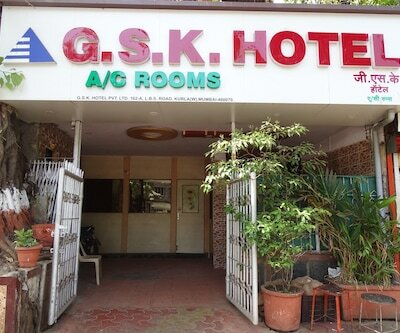 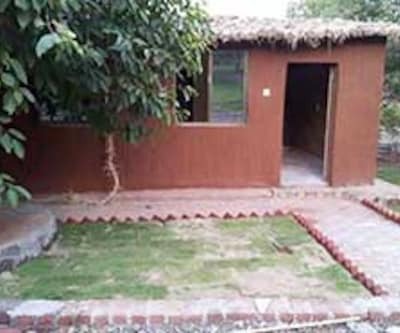 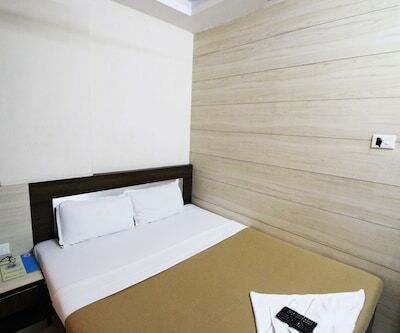 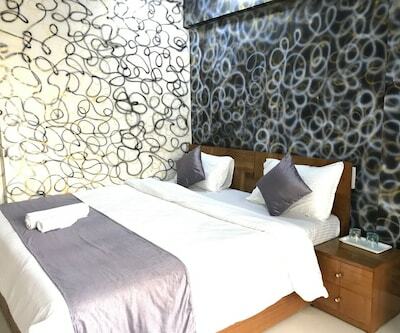 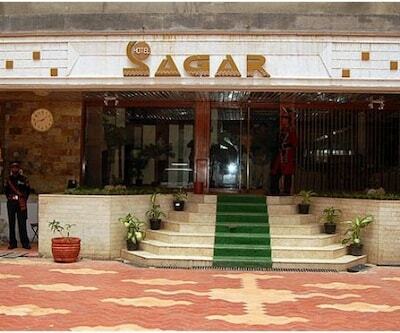 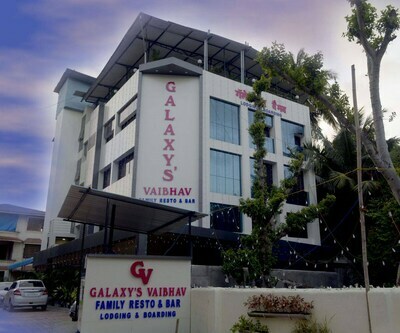 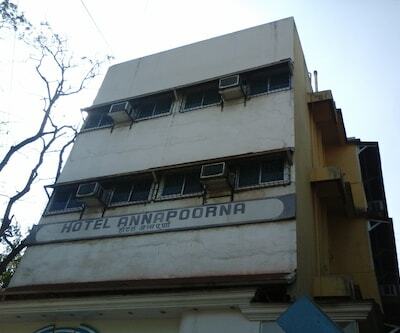 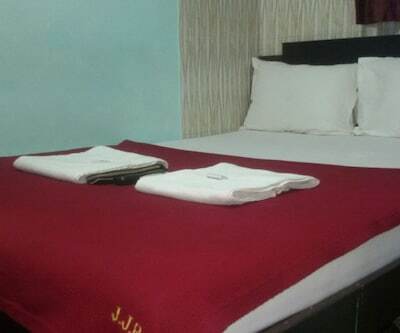 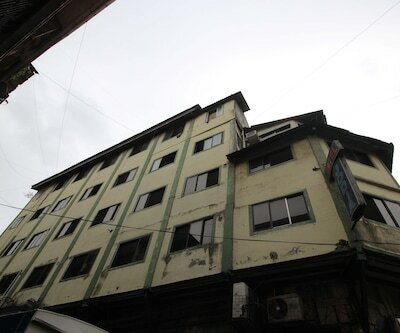 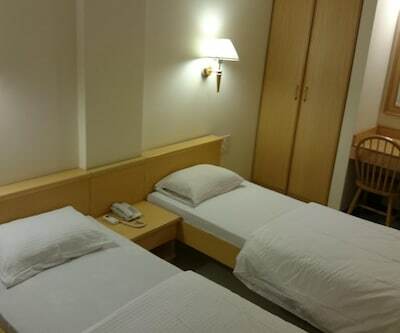 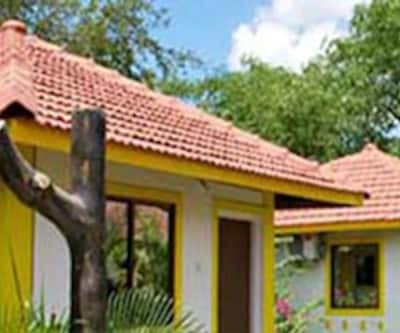 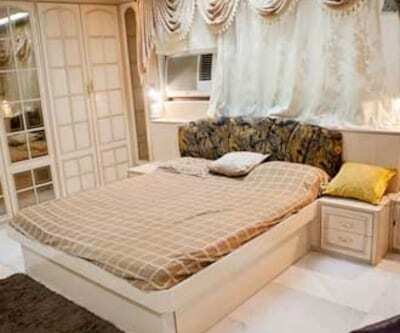 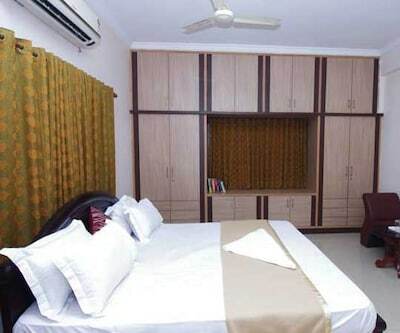 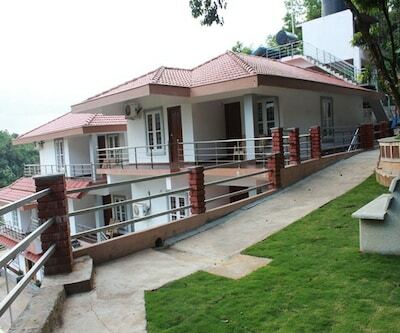 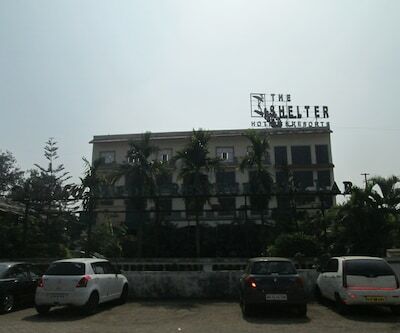 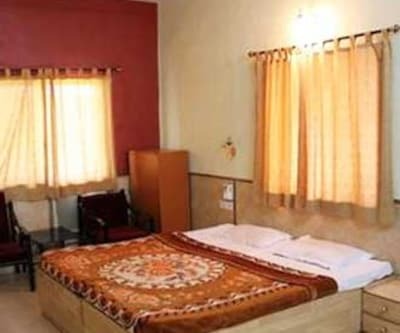 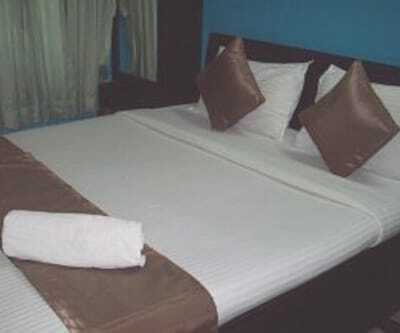 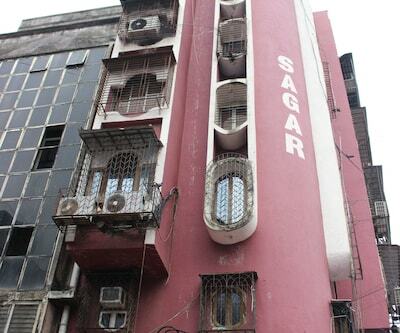 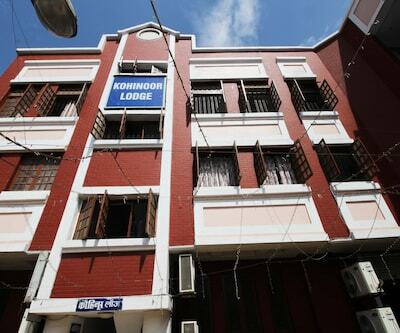 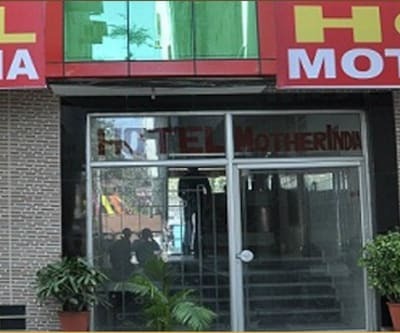 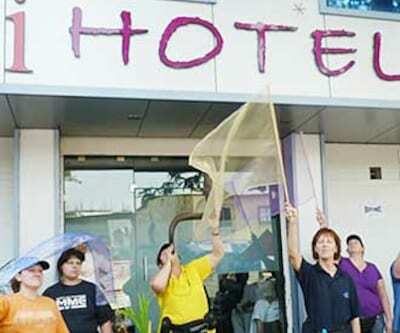 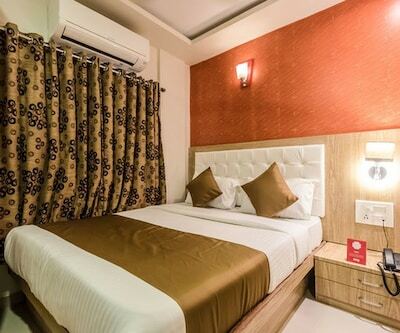 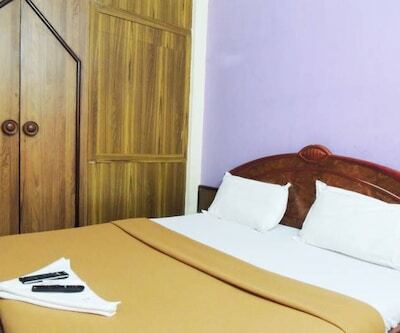 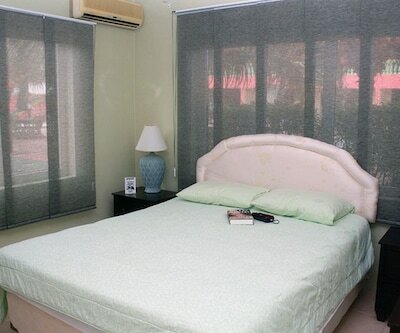 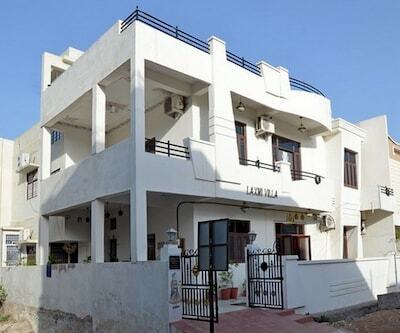 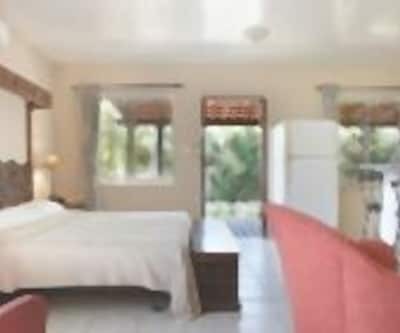 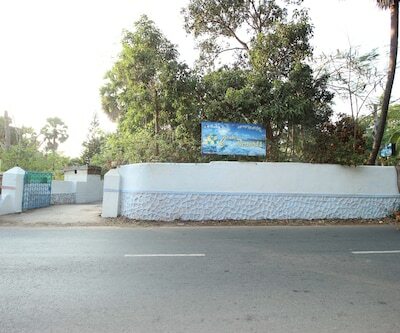 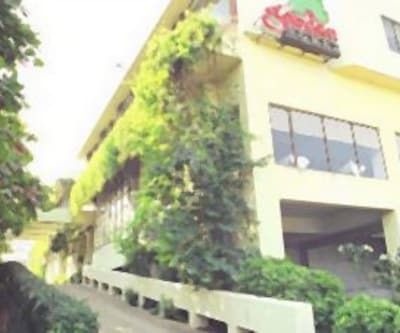 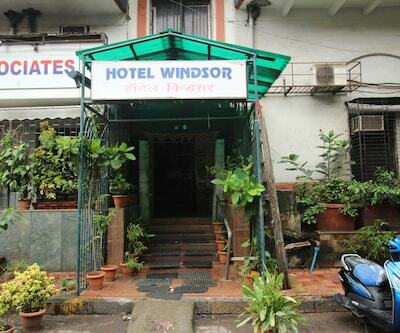 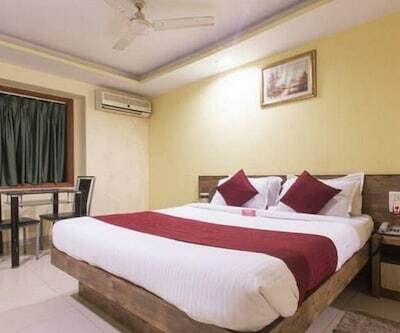 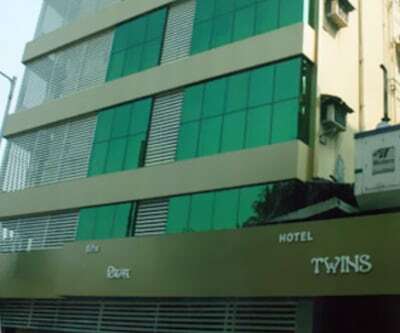 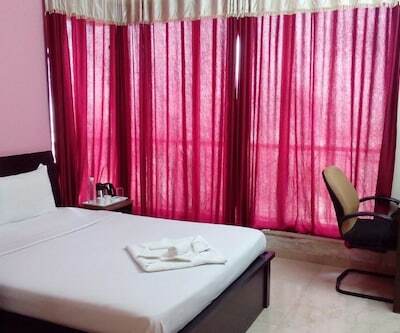 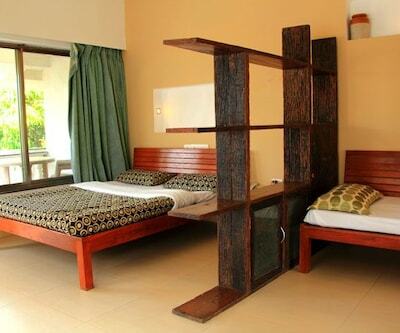 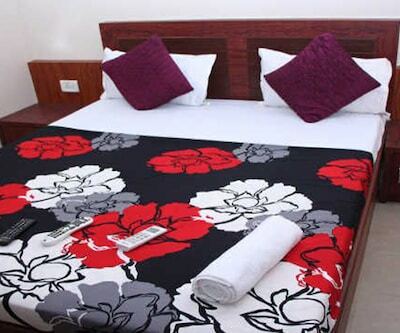 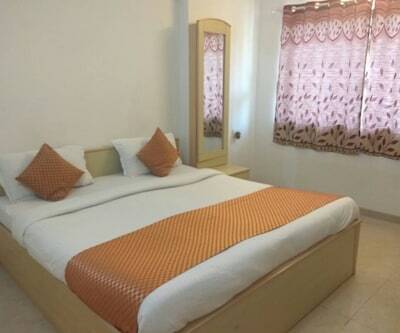 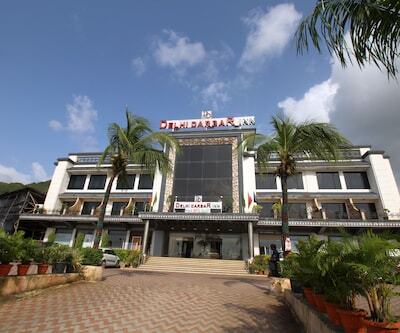 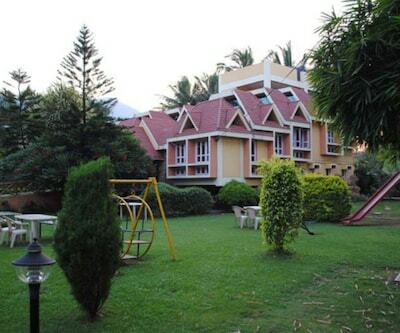 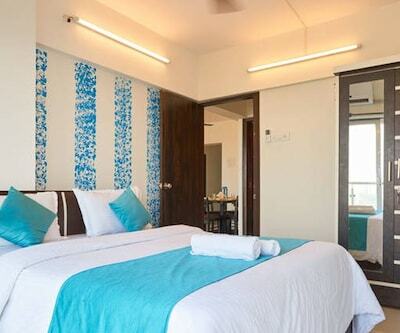 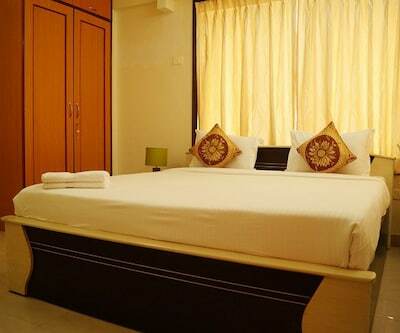 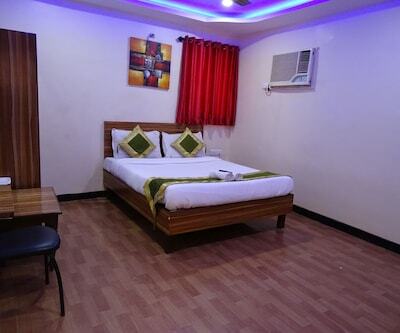 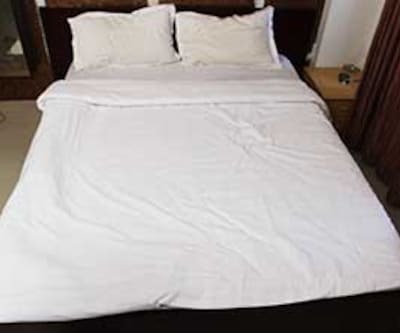 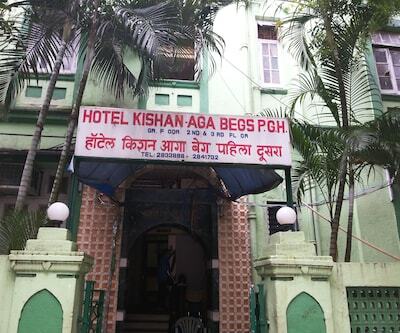 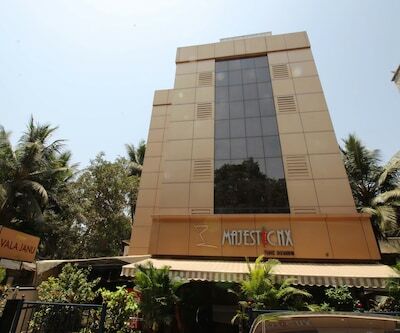 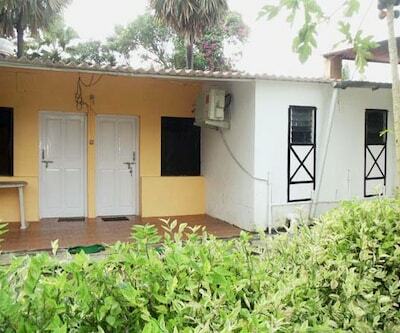 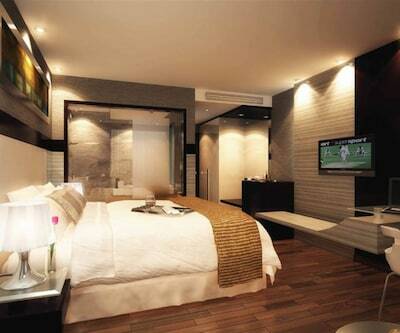 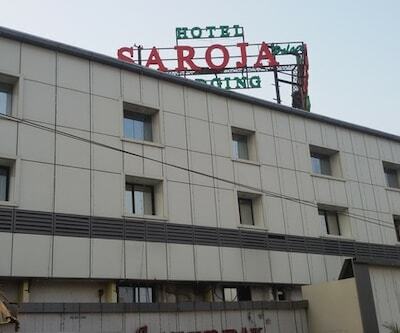 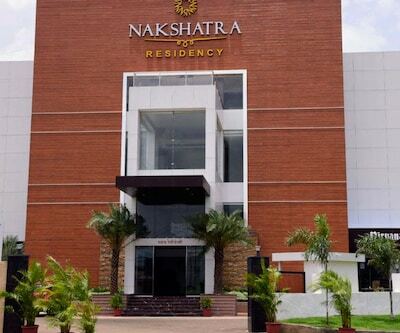 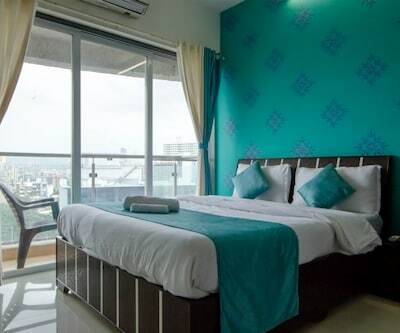 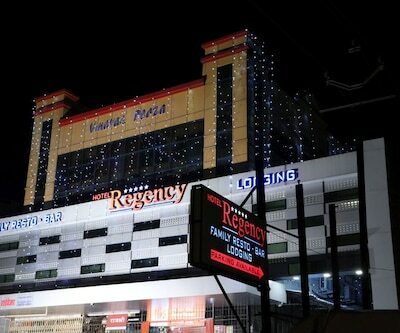 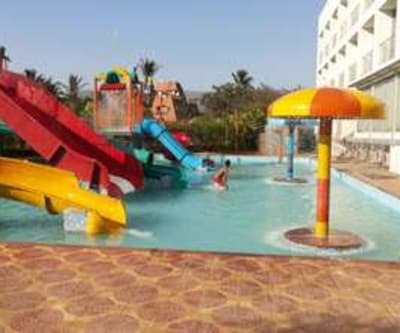 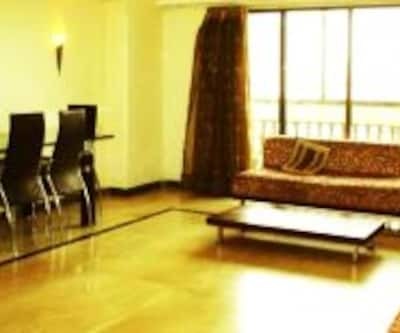 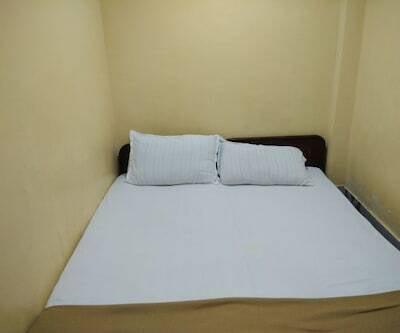 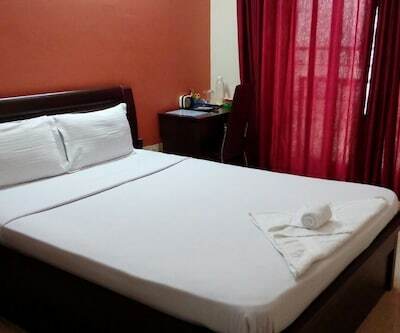 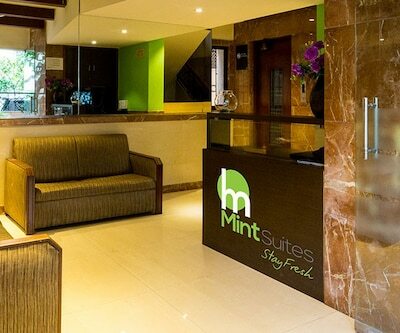 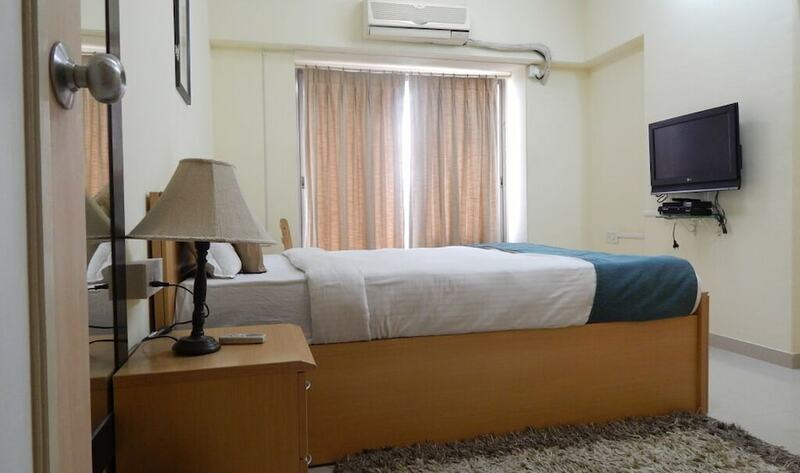 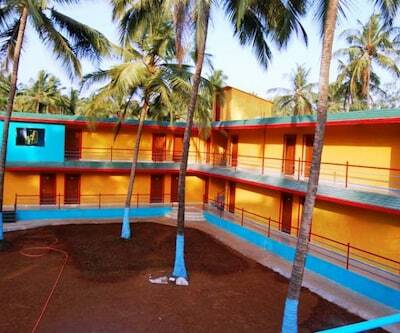 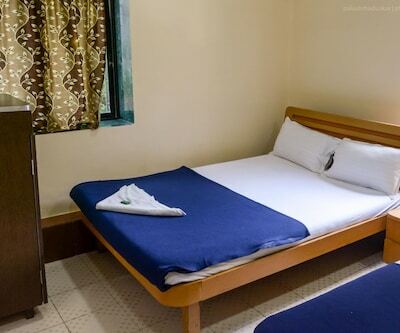 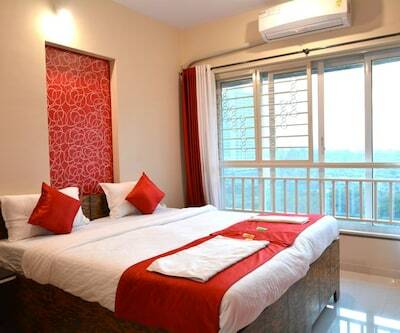 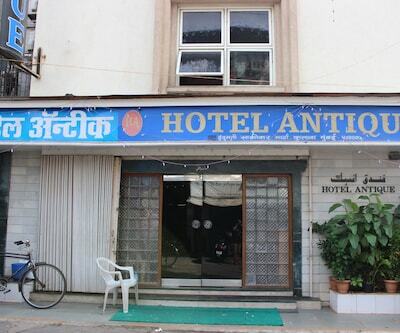 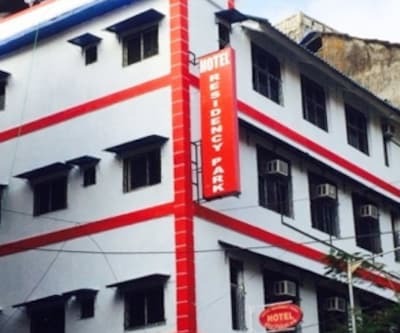 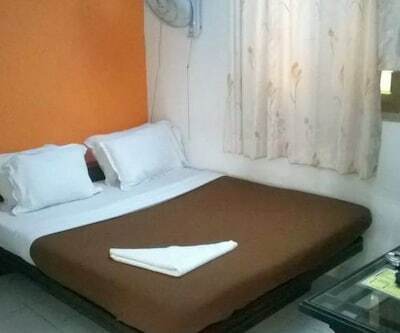 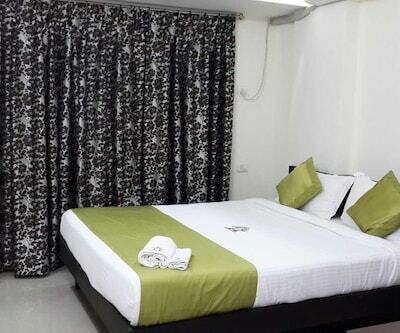 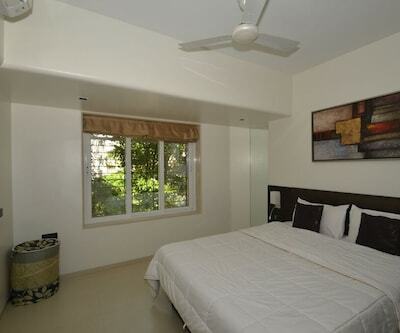 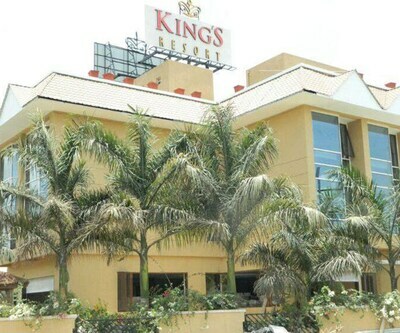 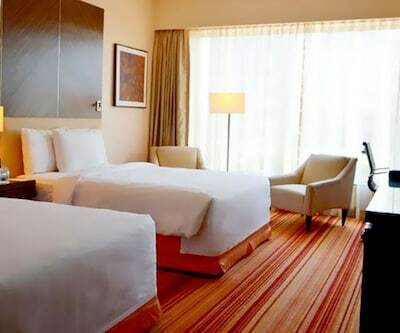 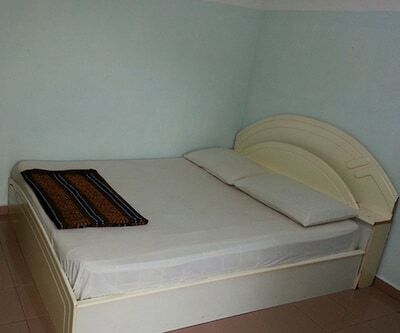 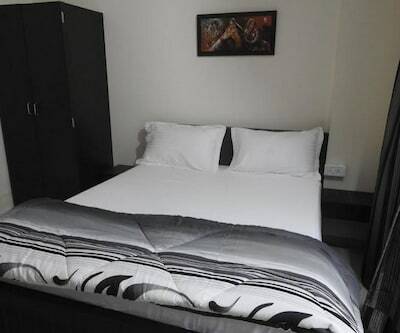 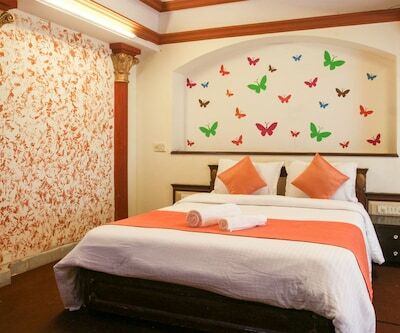 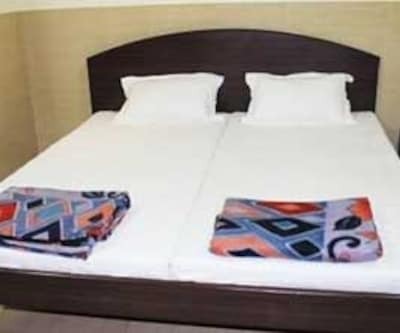 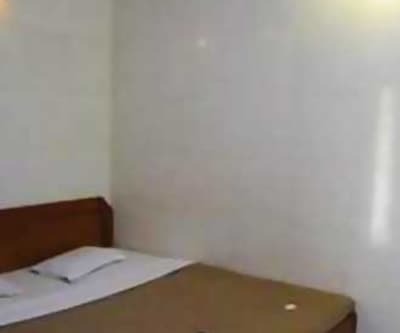 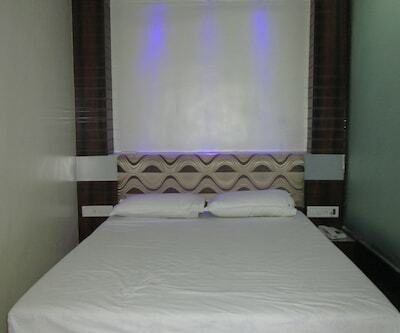 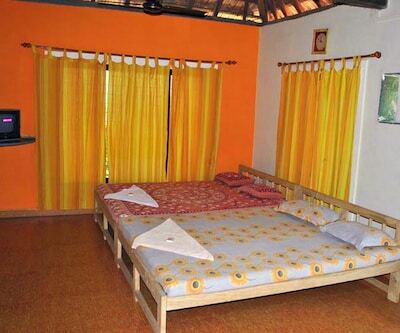 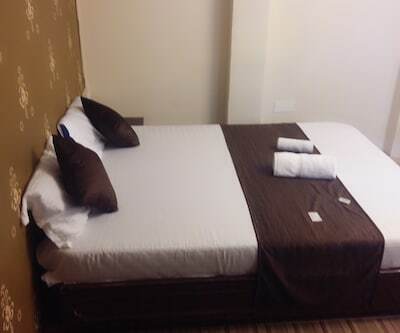 This best value hotel is well designed with modern amenities to offer a comfortable stay. 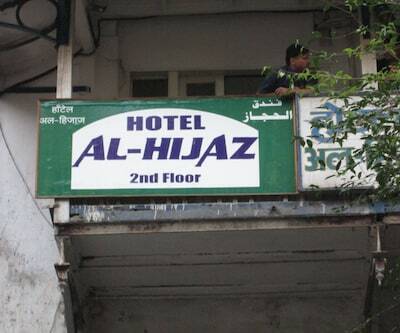 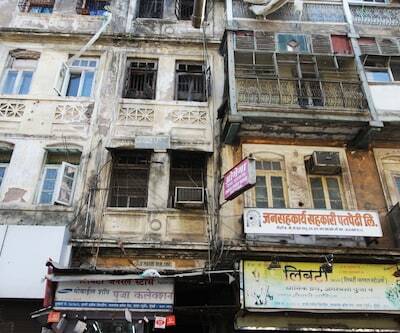 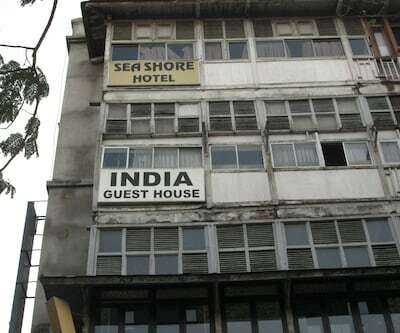 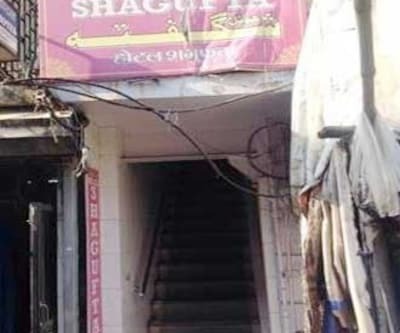 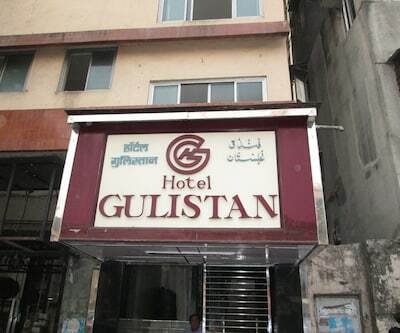 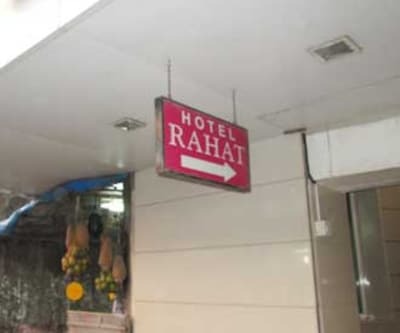 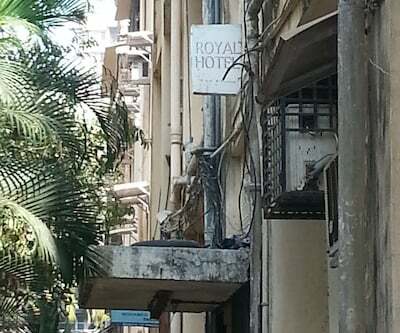 This hotel is well connected to the other part of the city. 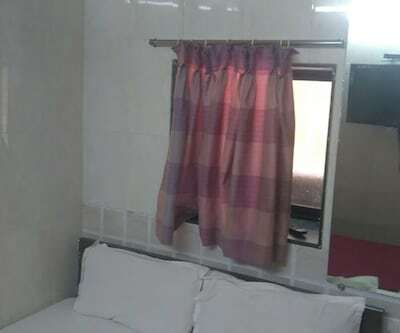 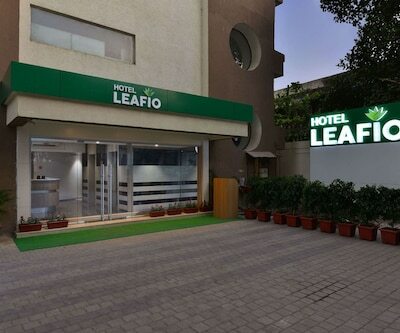 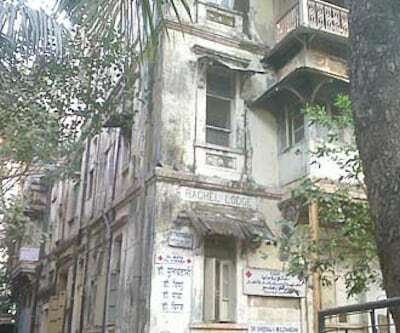 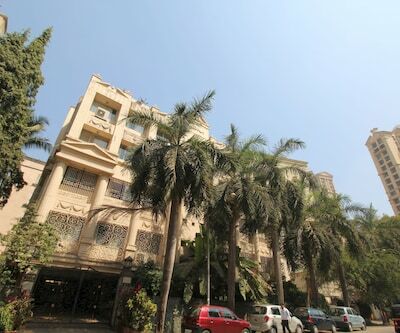 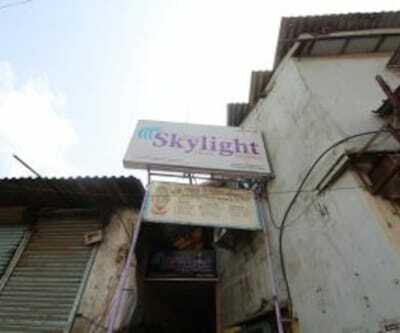 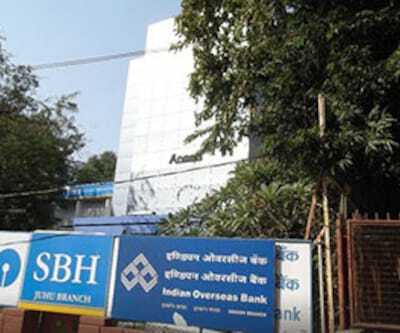 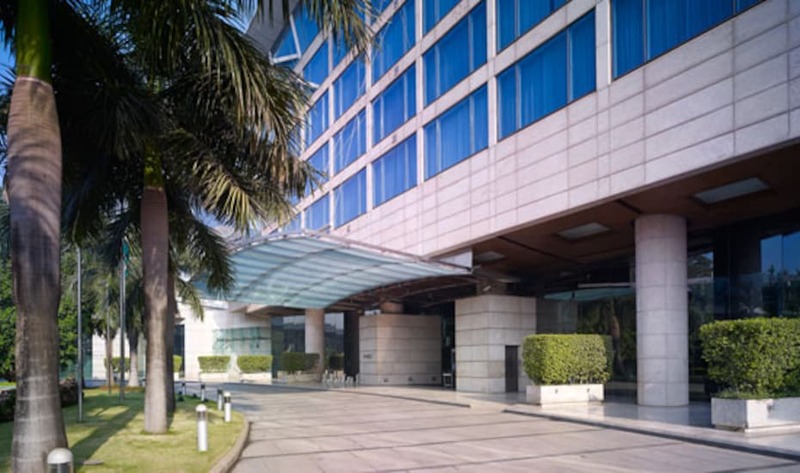 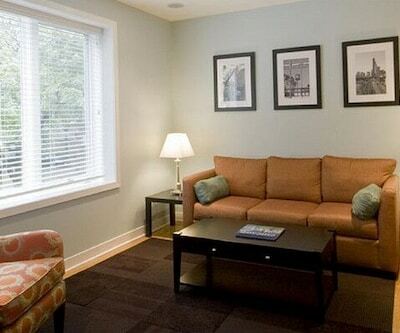 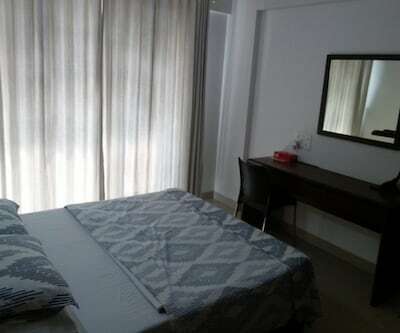 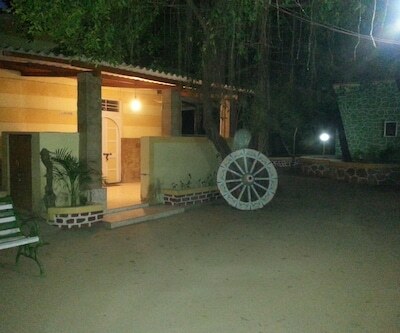 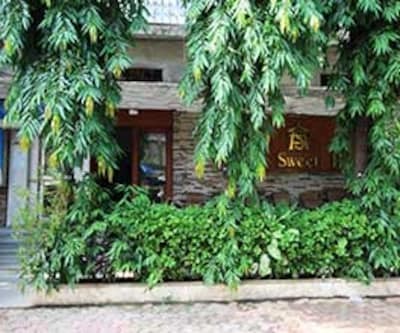 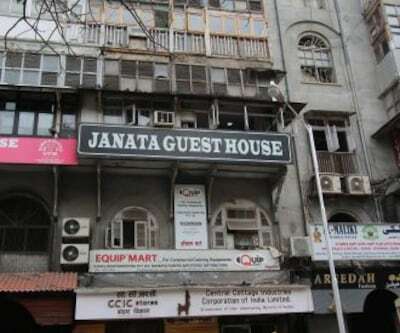 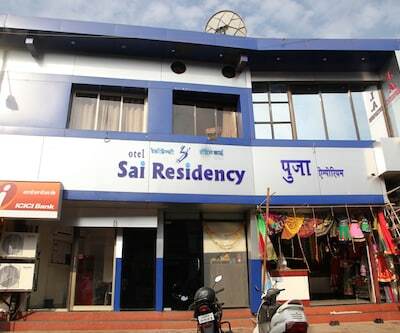 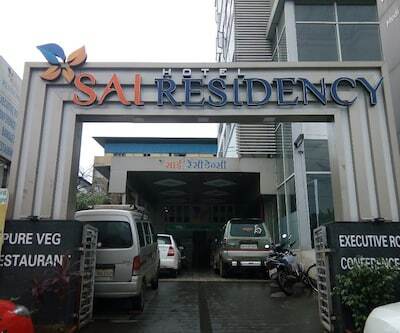 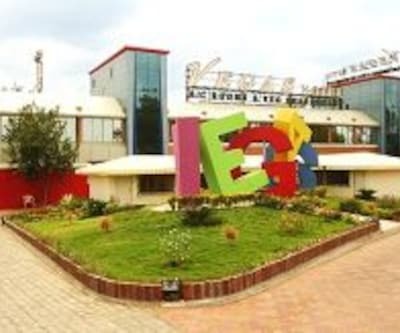 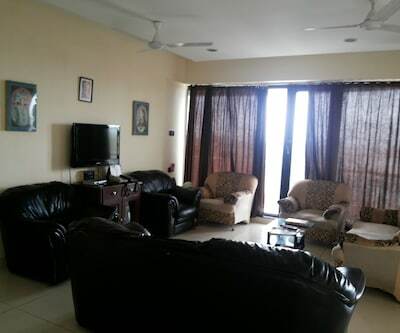 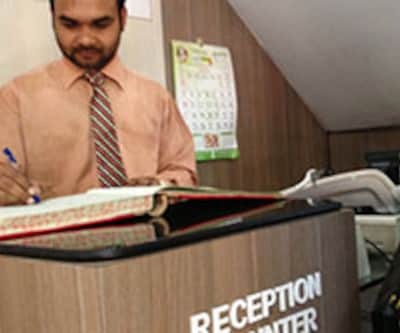 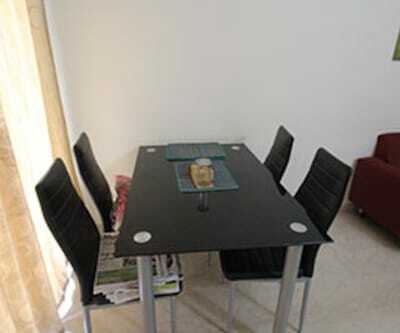 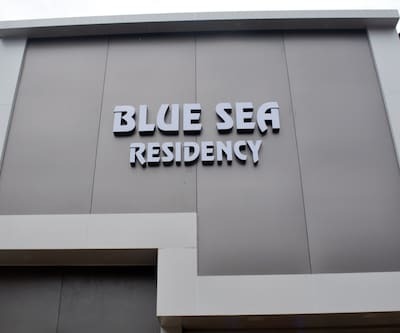 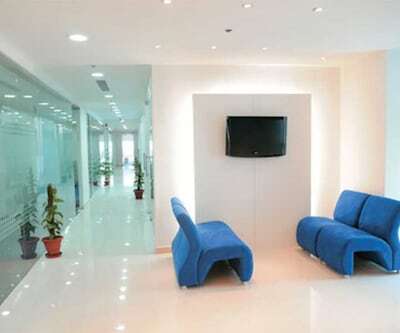 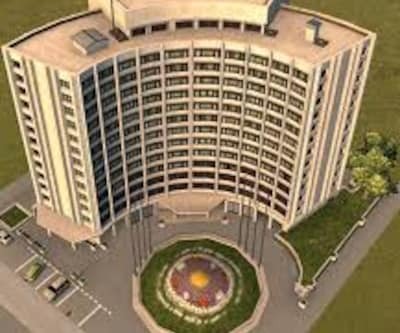 There are amenities like front desk for assistance, parking at surcharge and free newspapers in lobby that are offered.